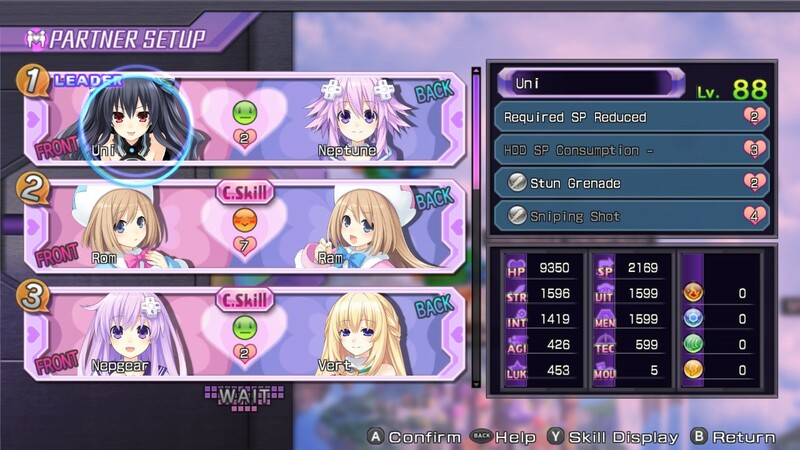 The performance upgrades alone make this worth the purchase. 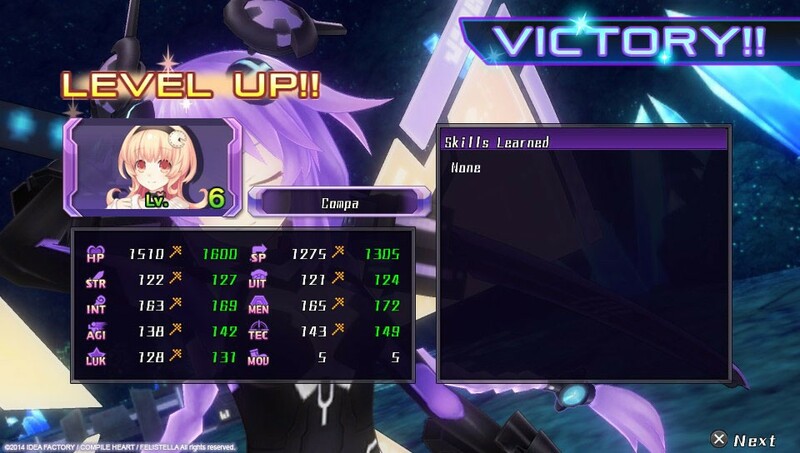 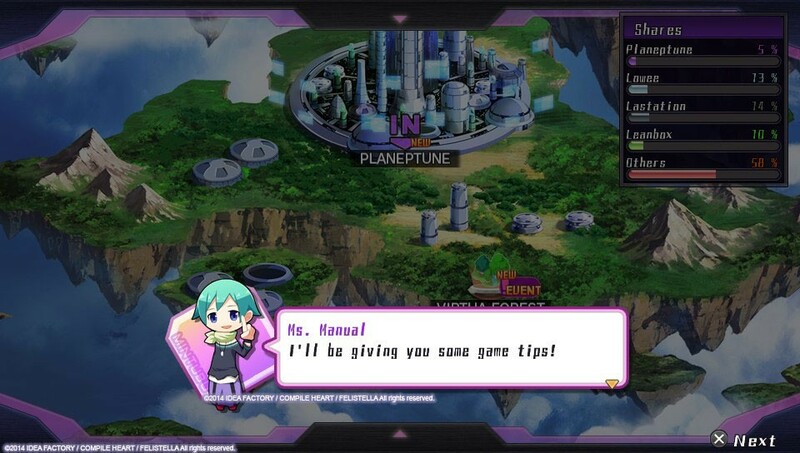 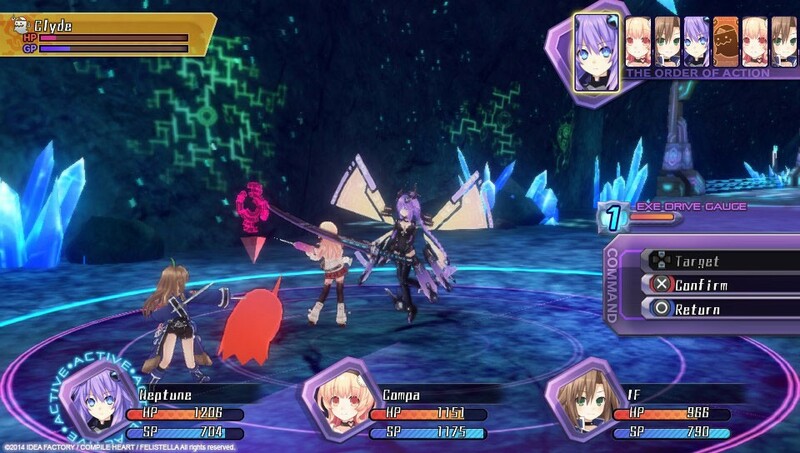 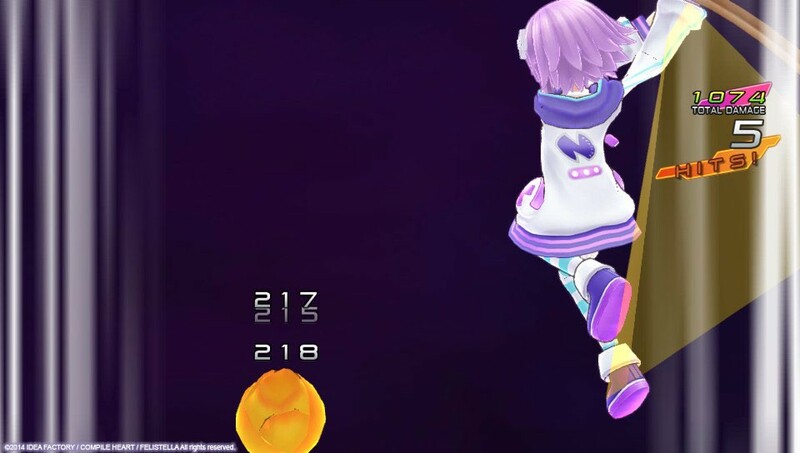 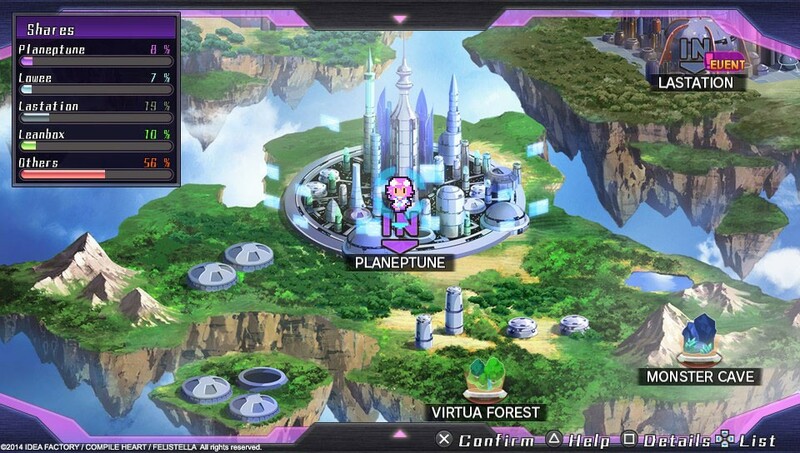 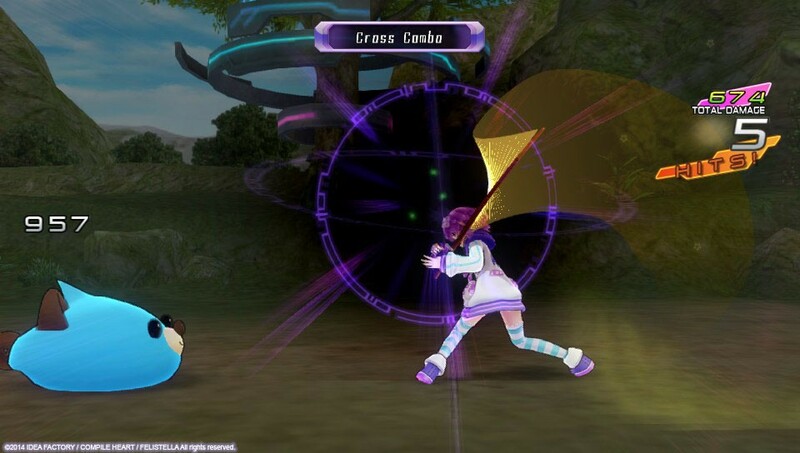 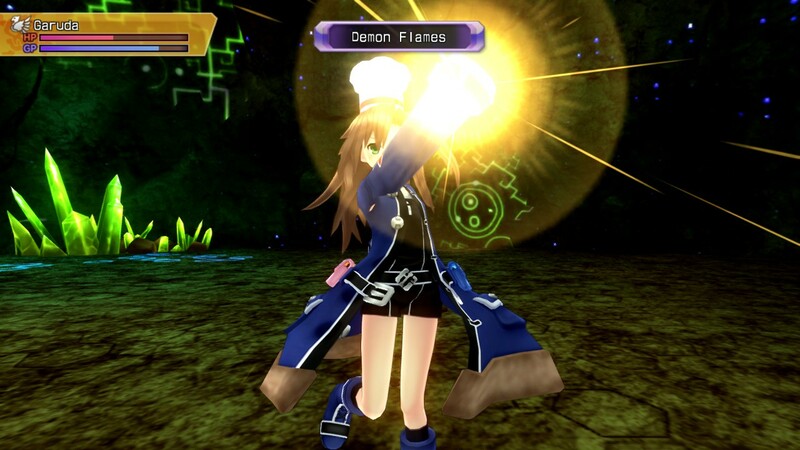 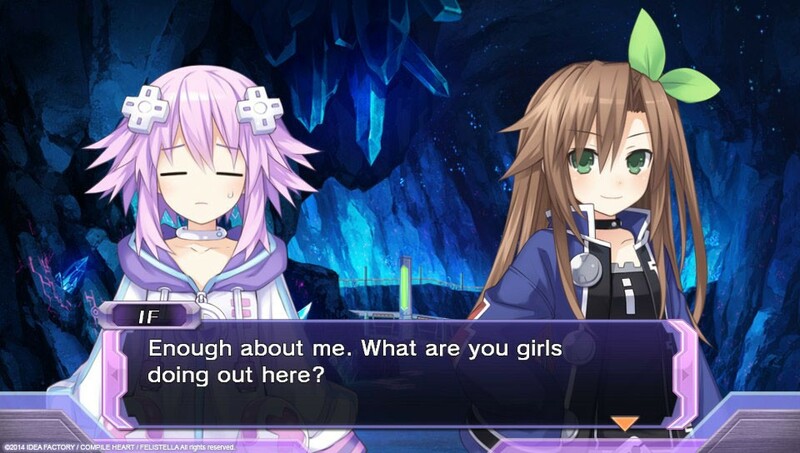 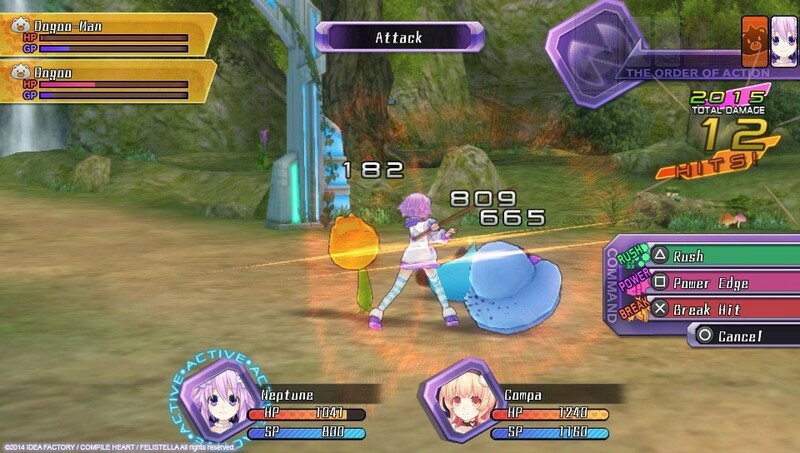 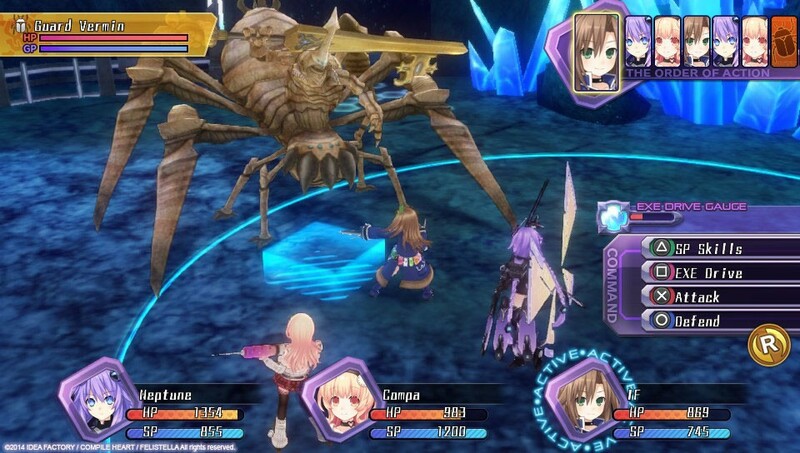 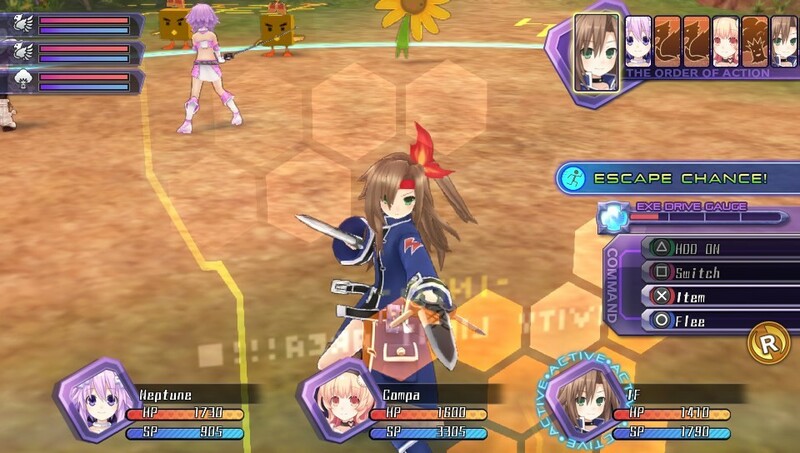 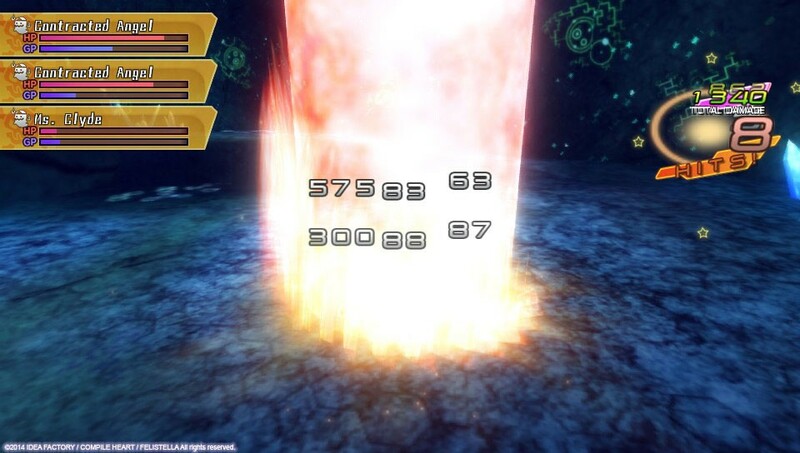 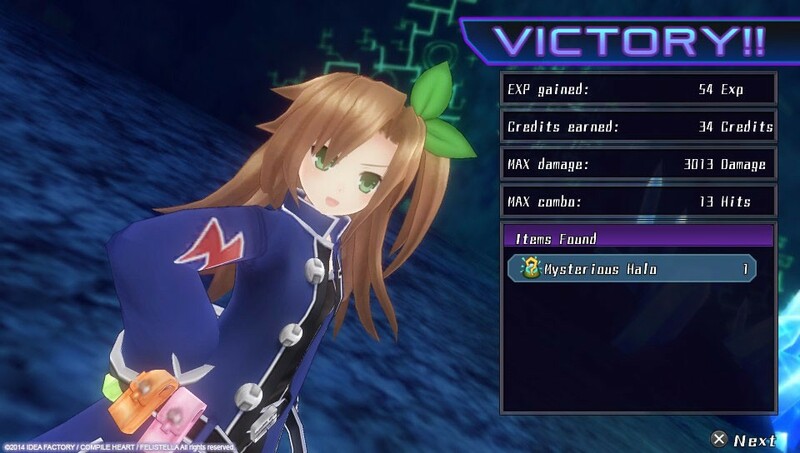 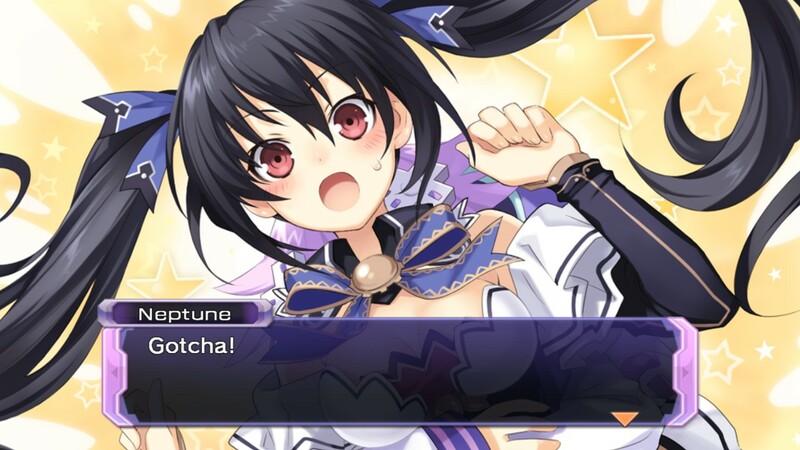 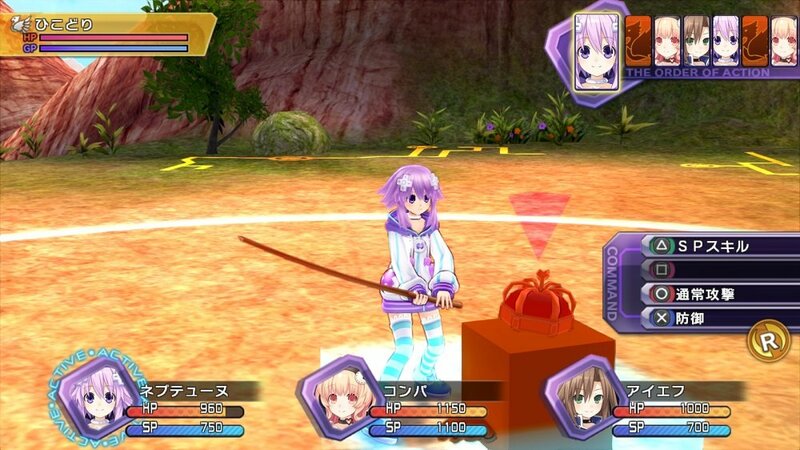 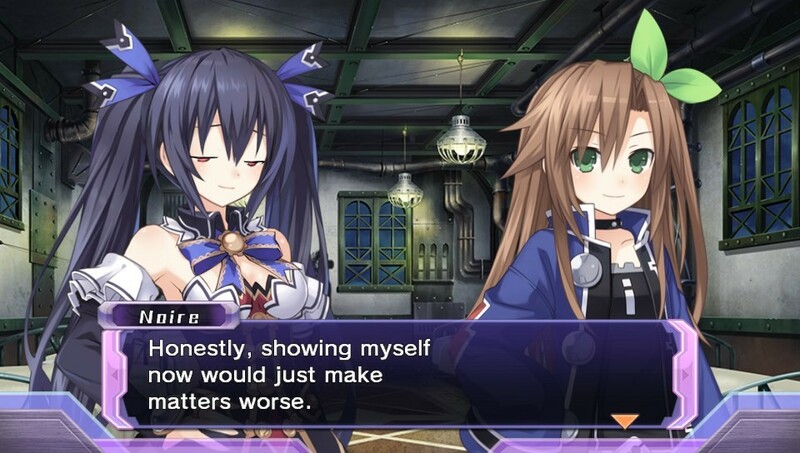 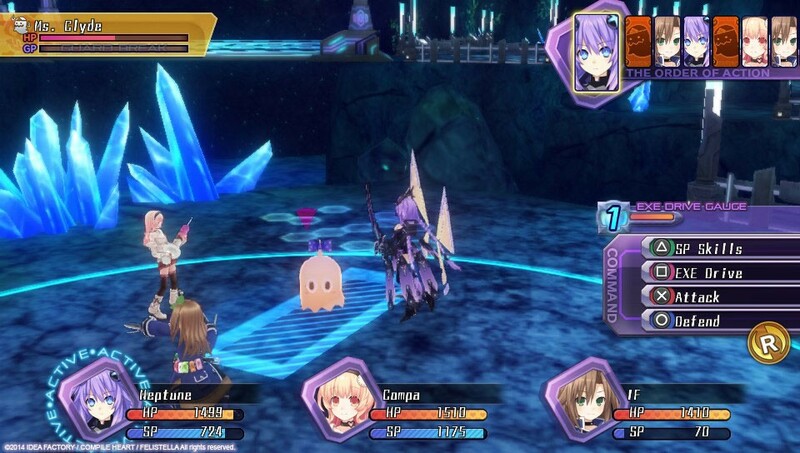 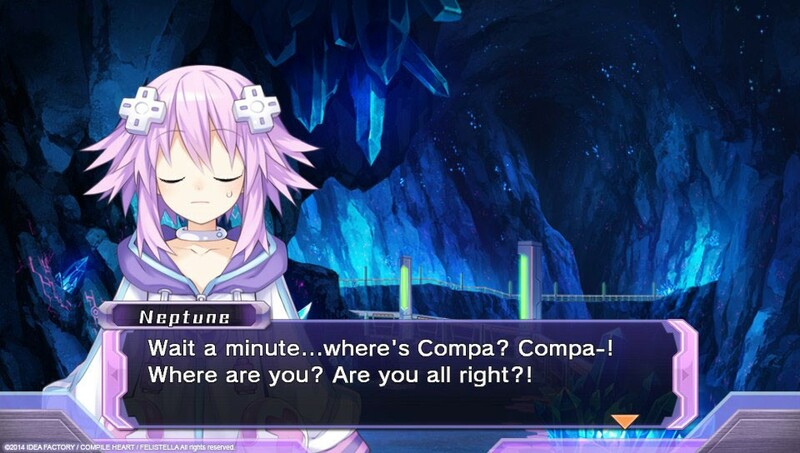 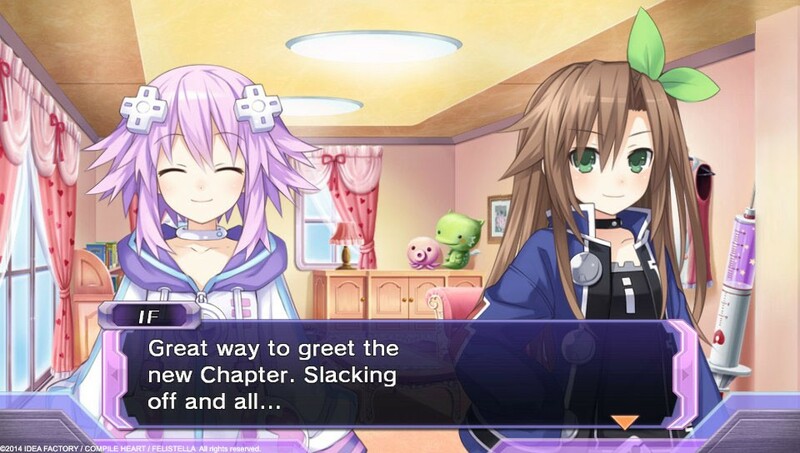 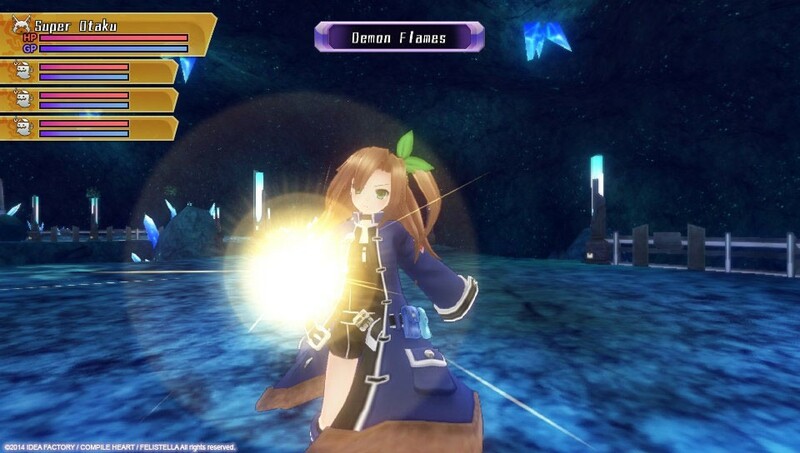 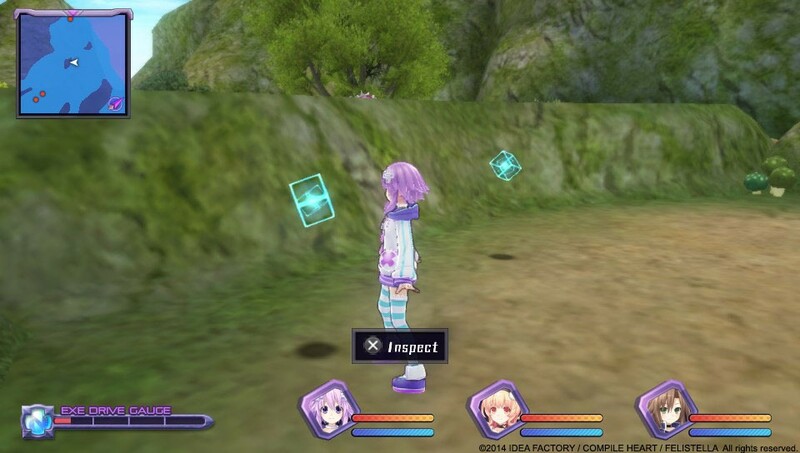 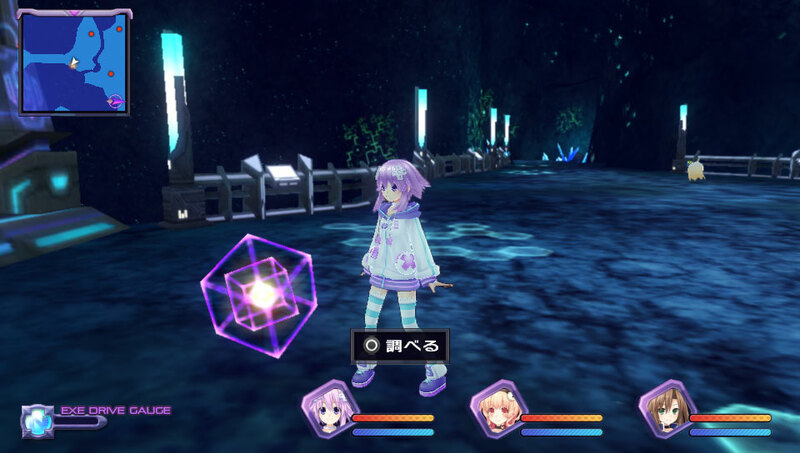 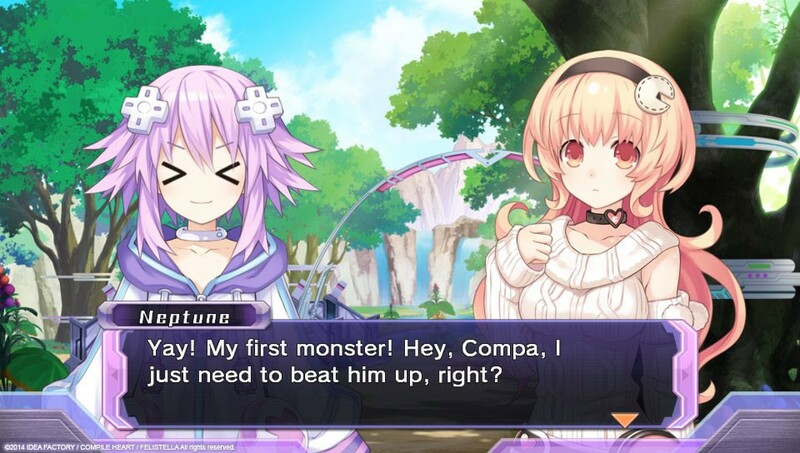 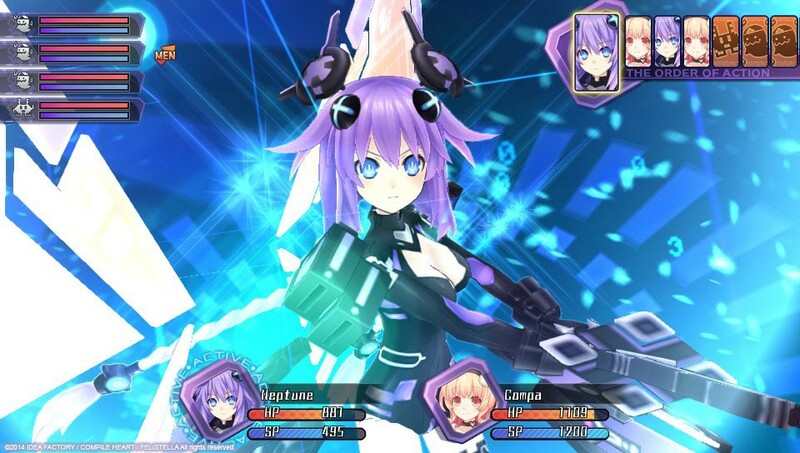 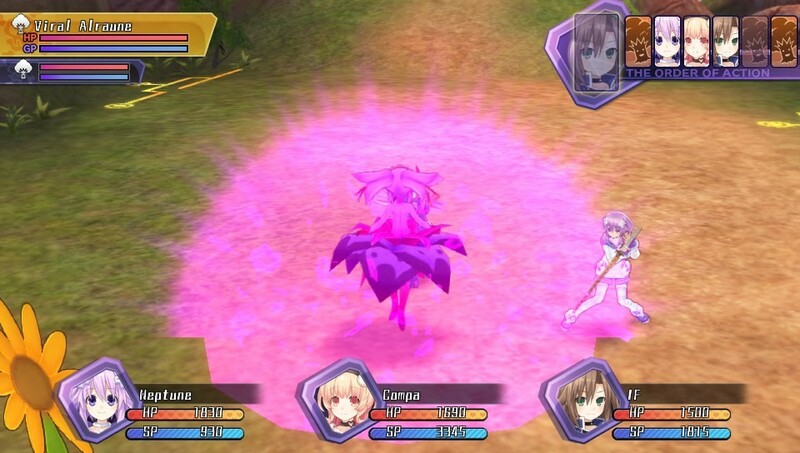 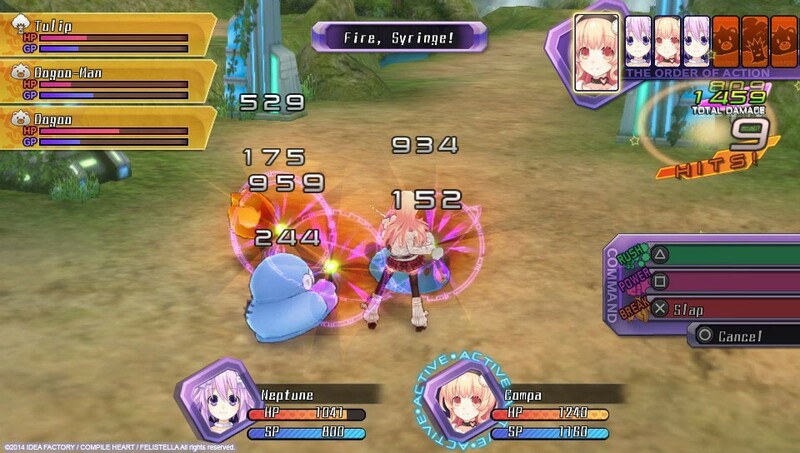 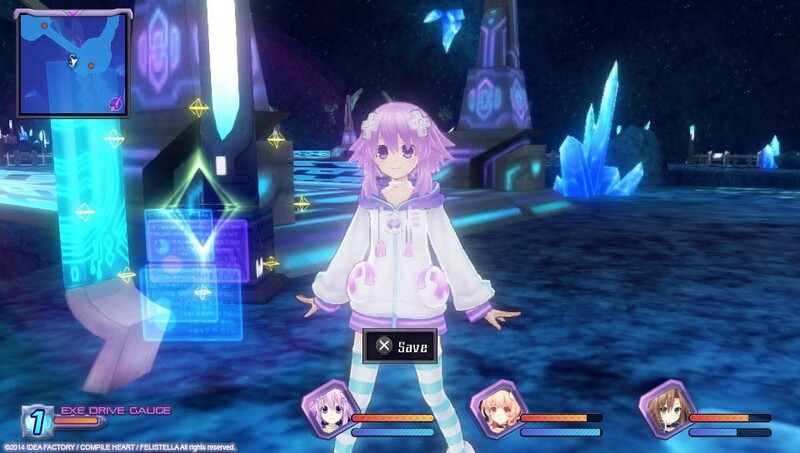 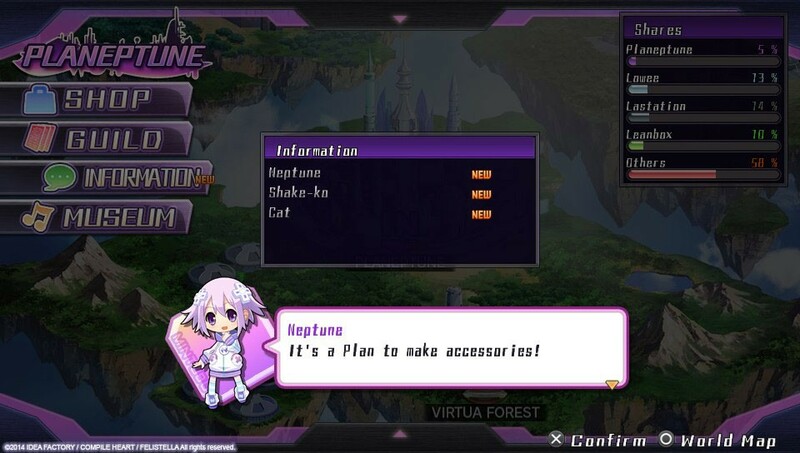 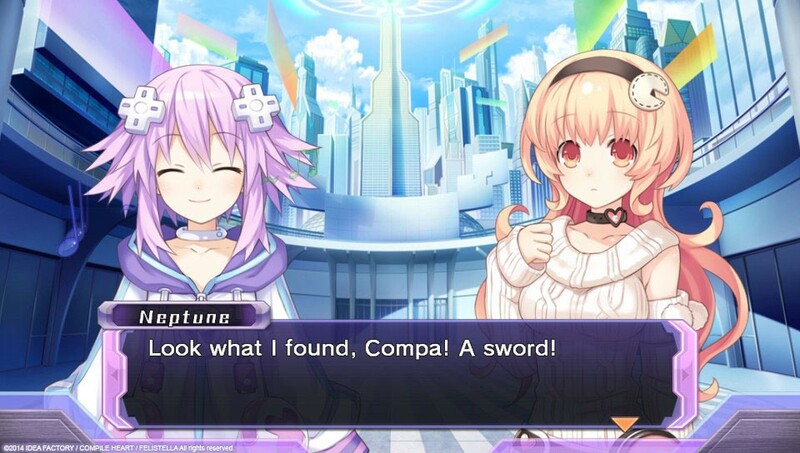 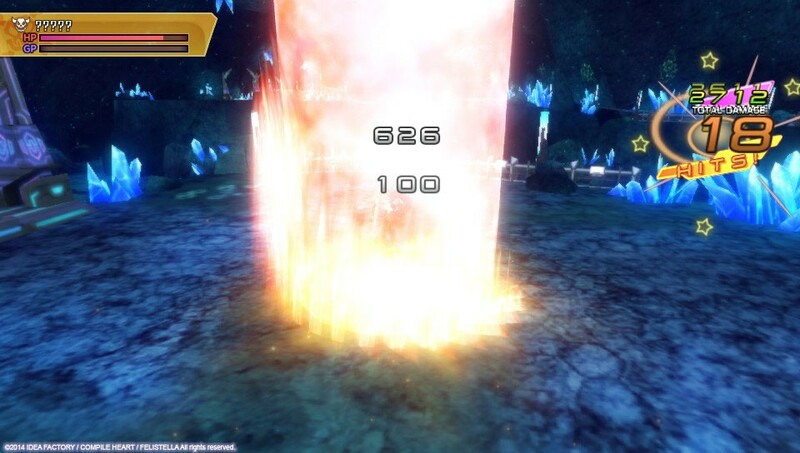 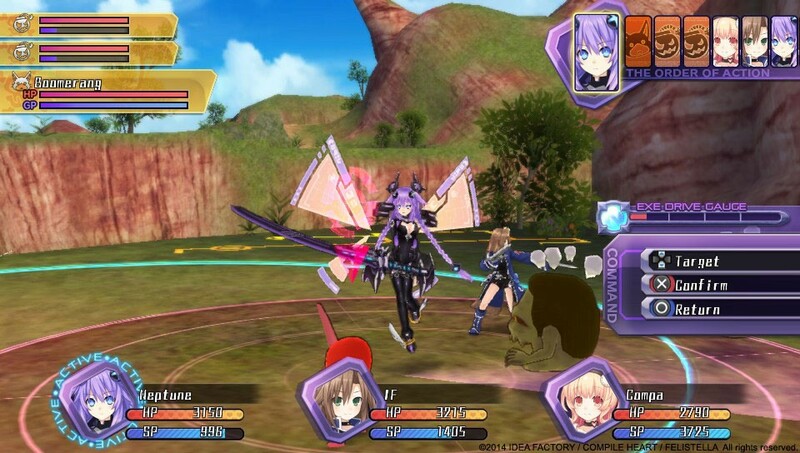 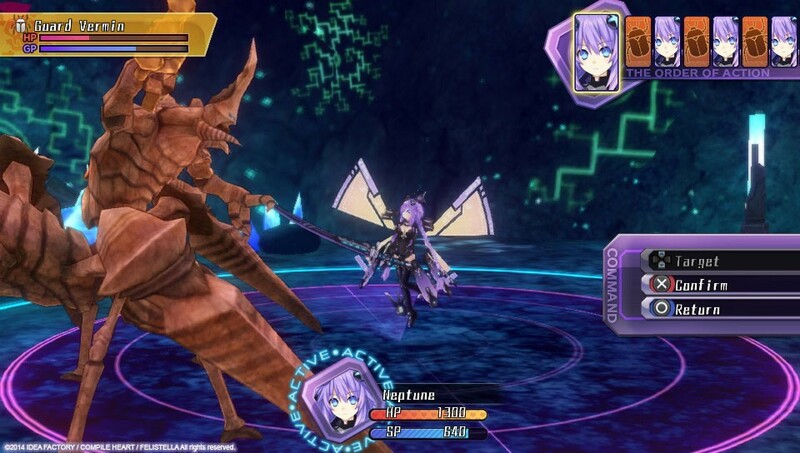 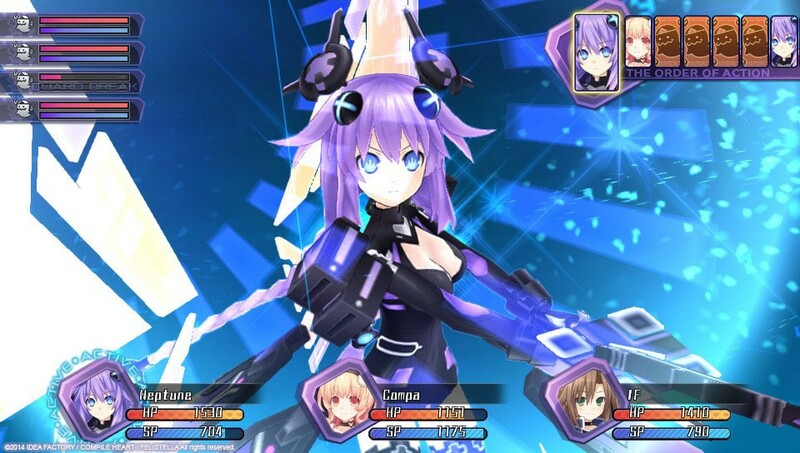 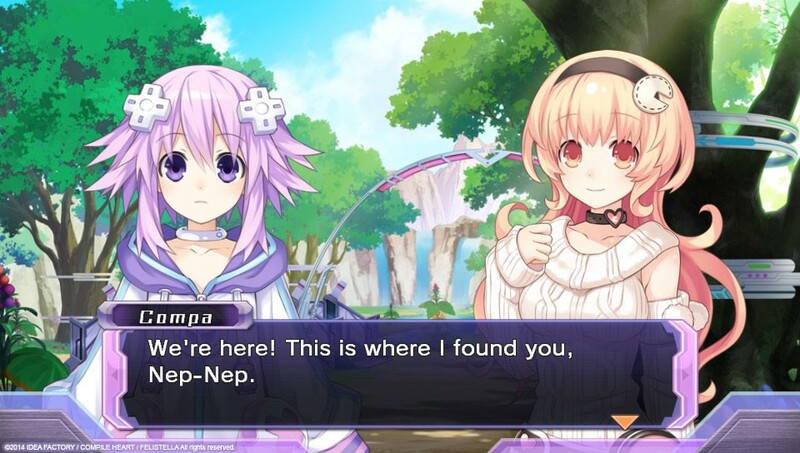 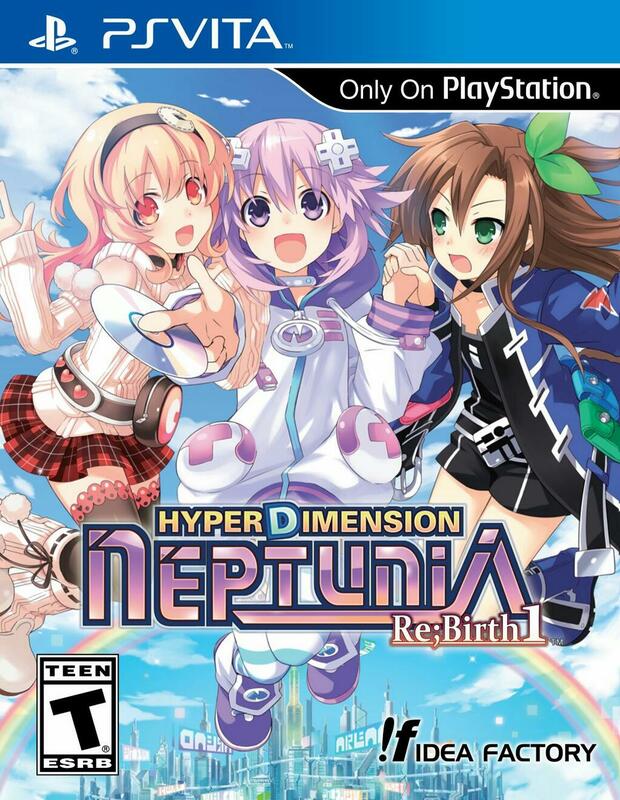 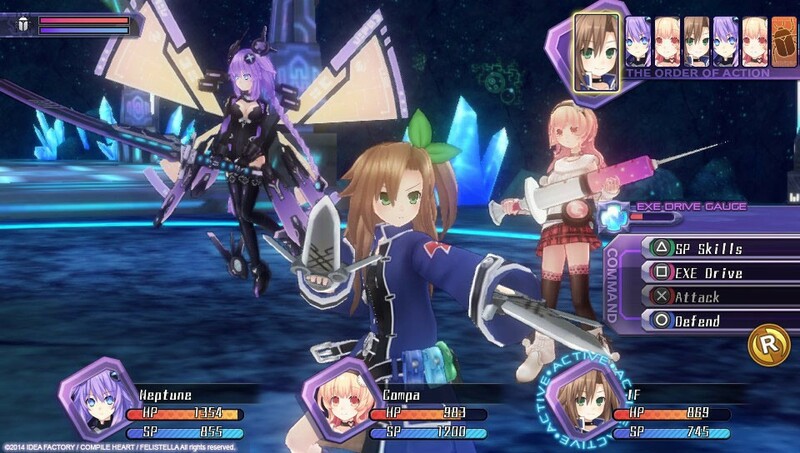 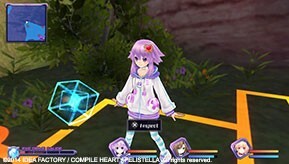 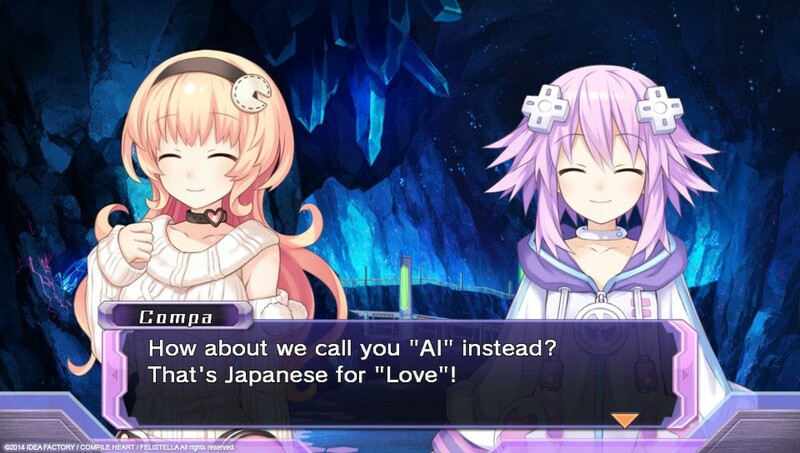 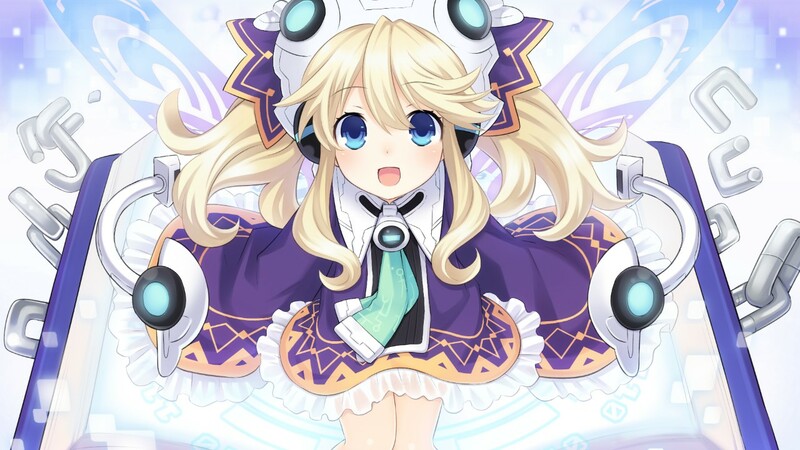 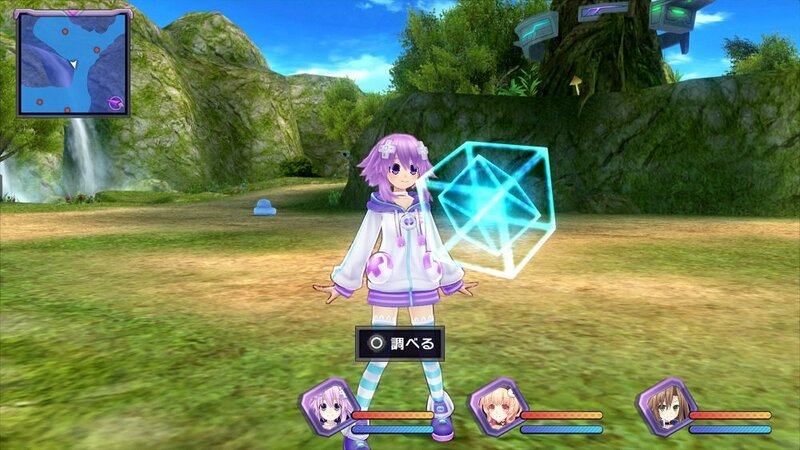 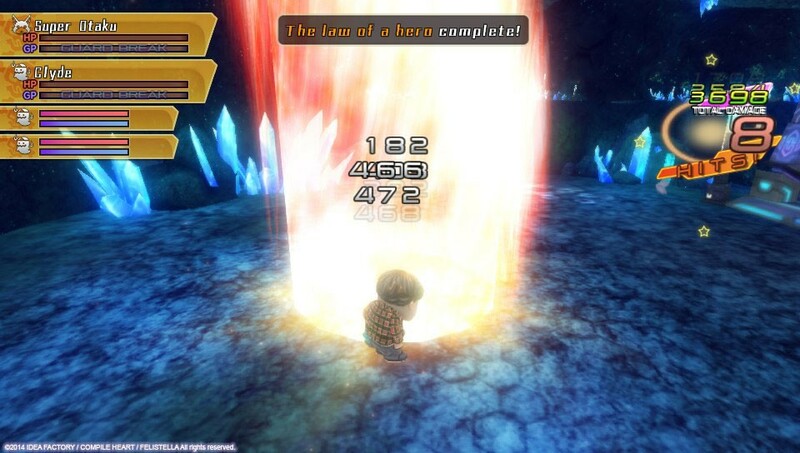 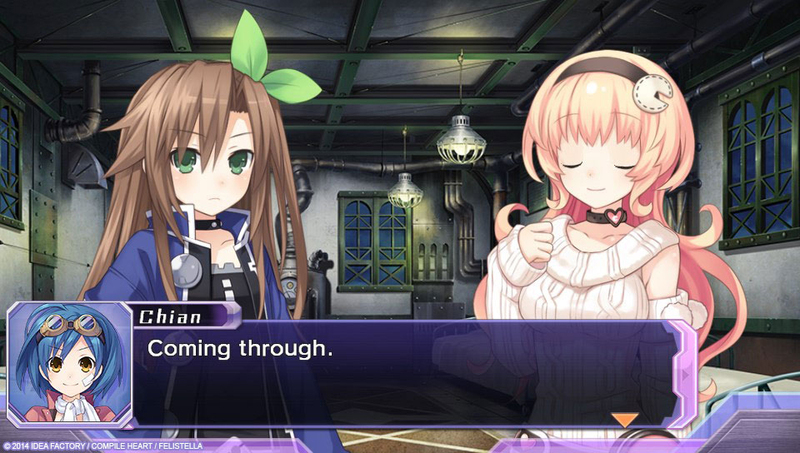 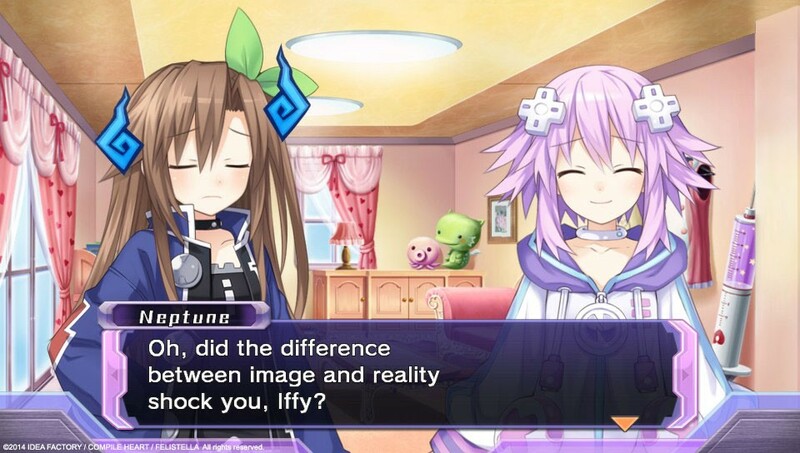 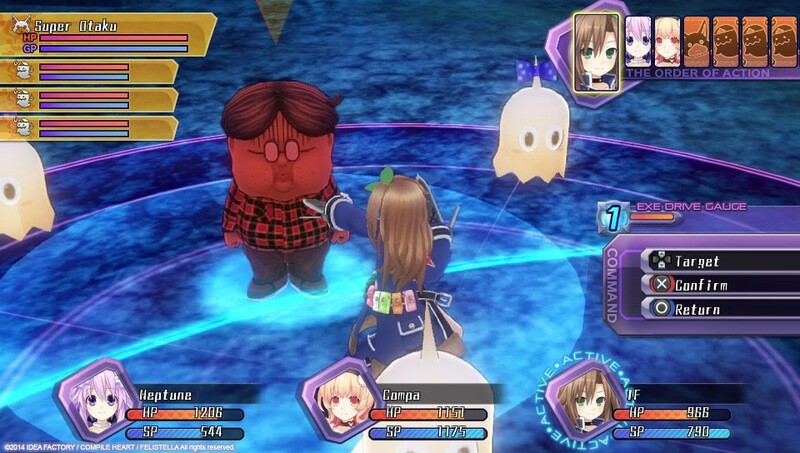 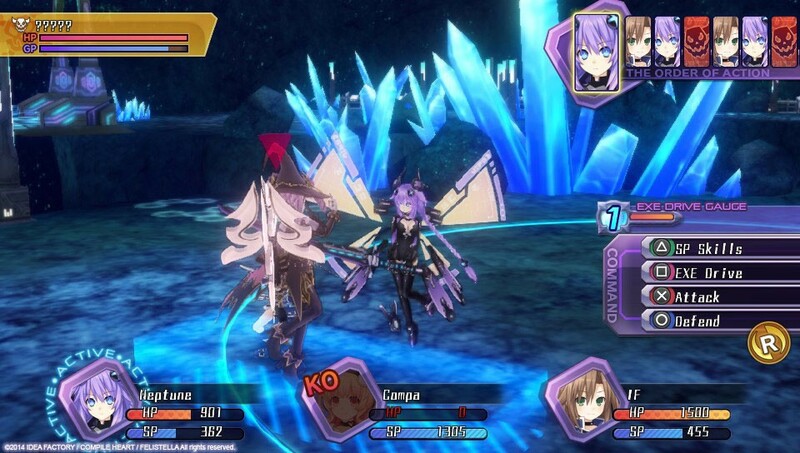 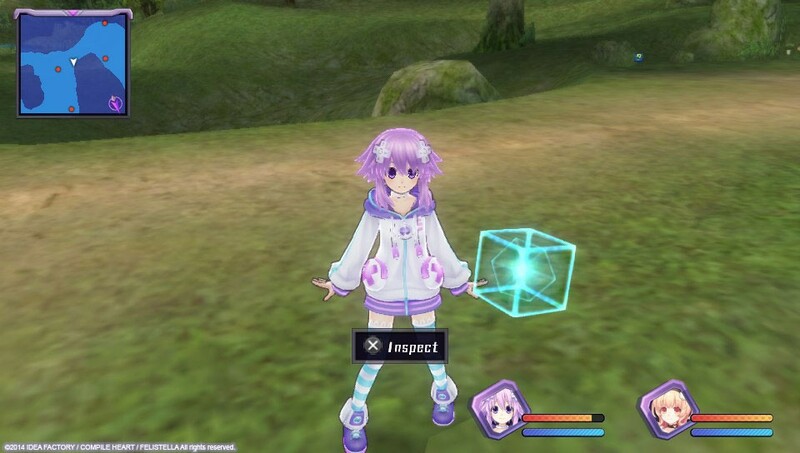 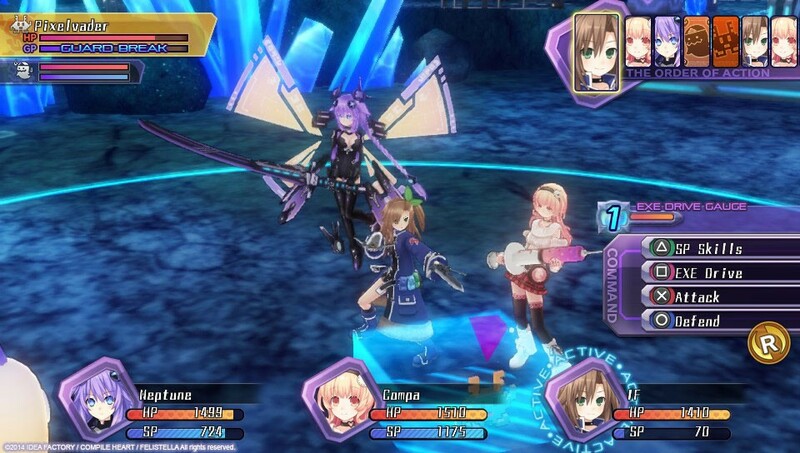 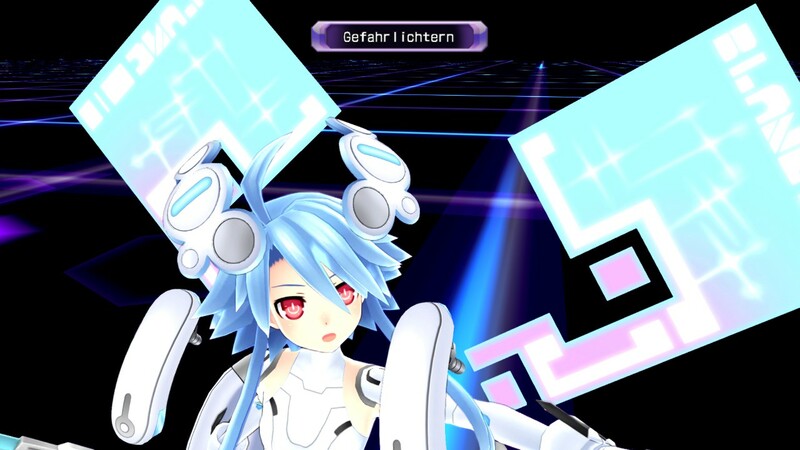 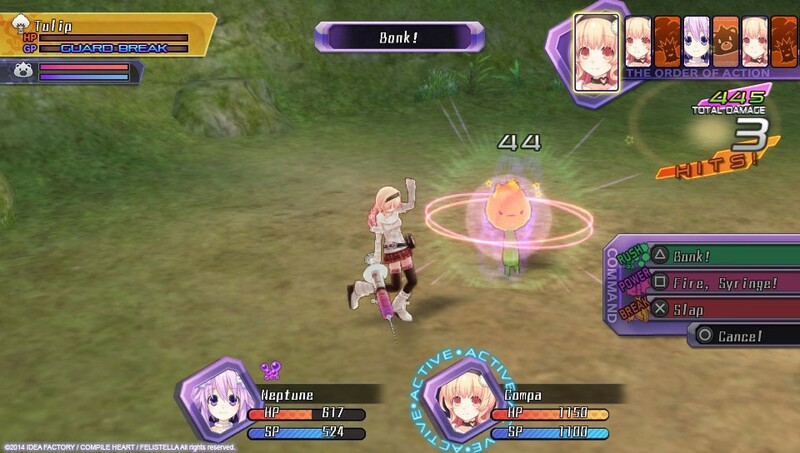 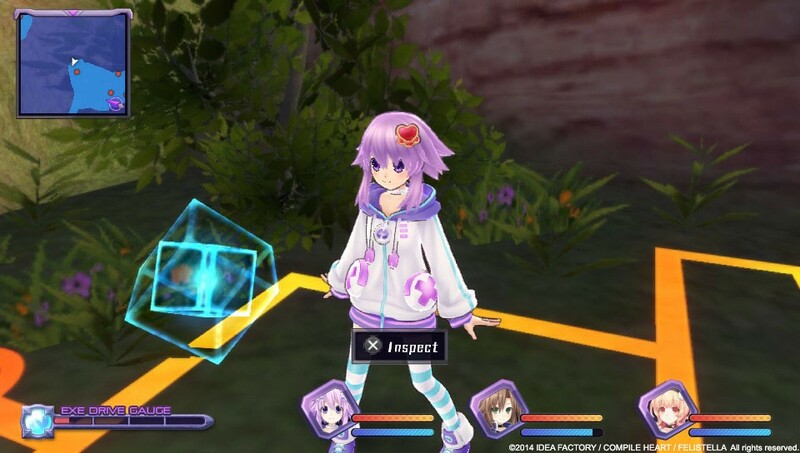 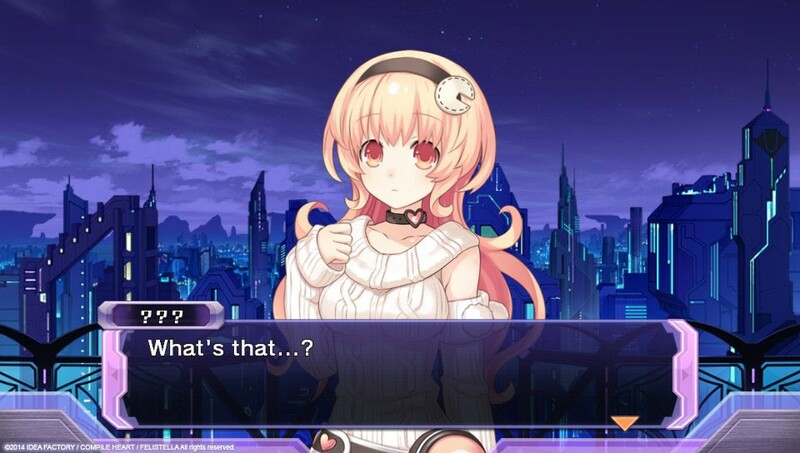 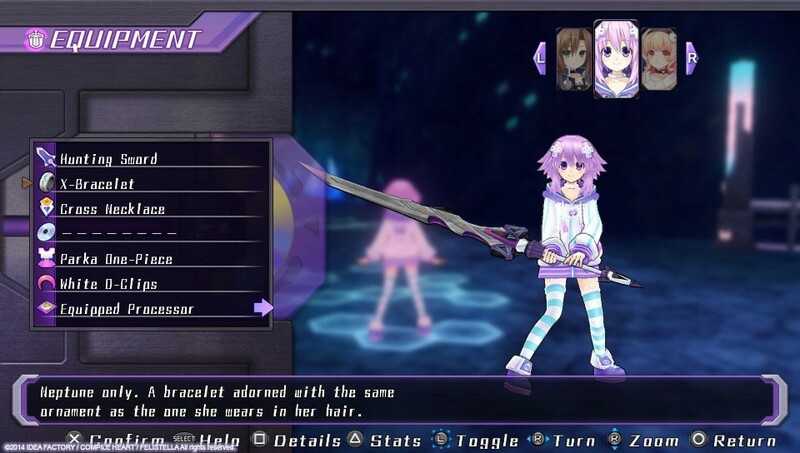 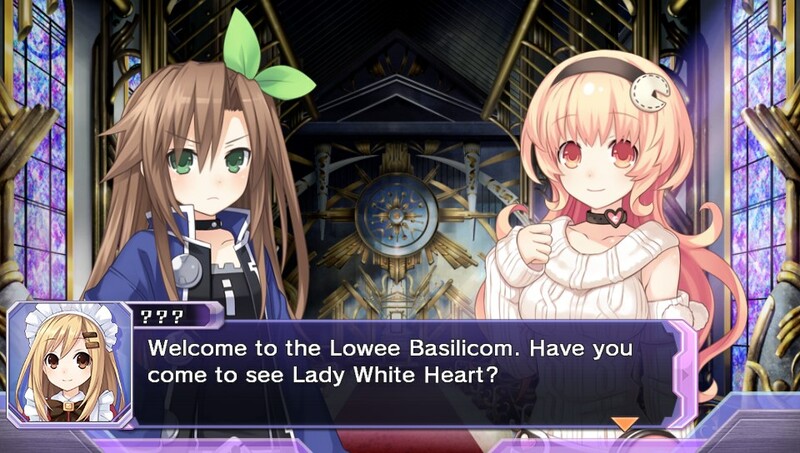 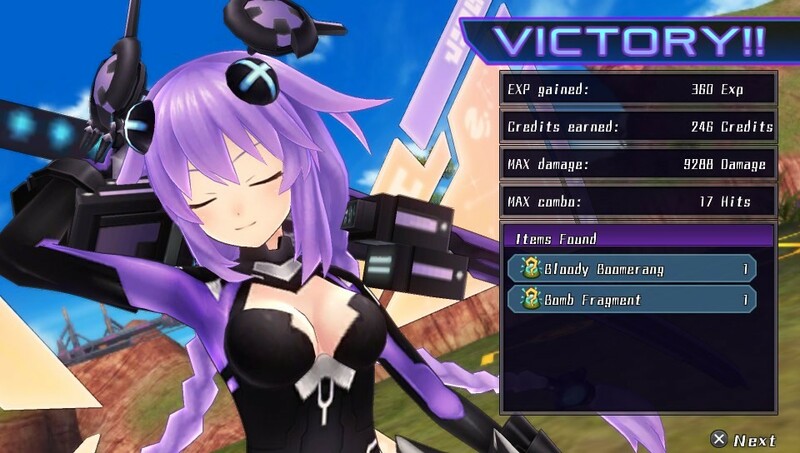 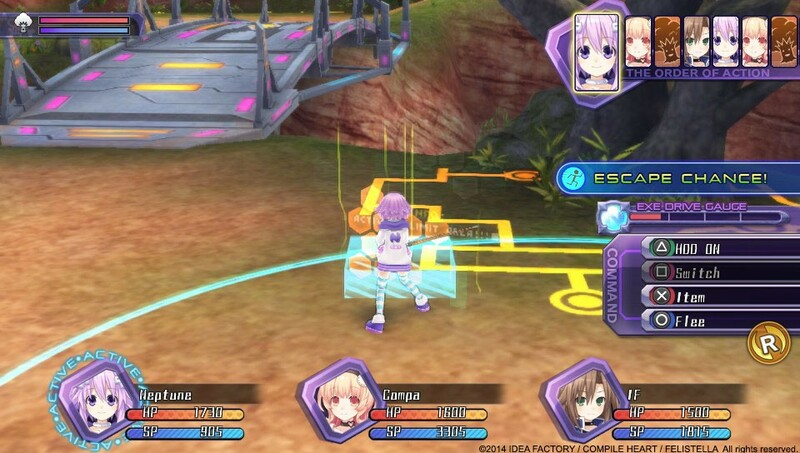 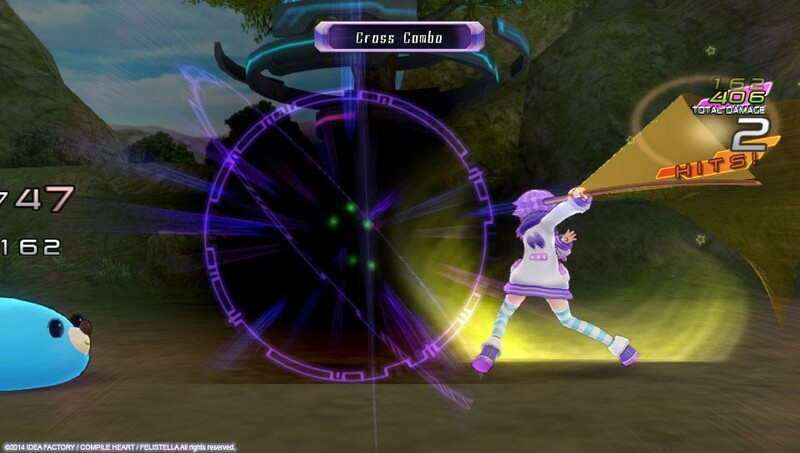 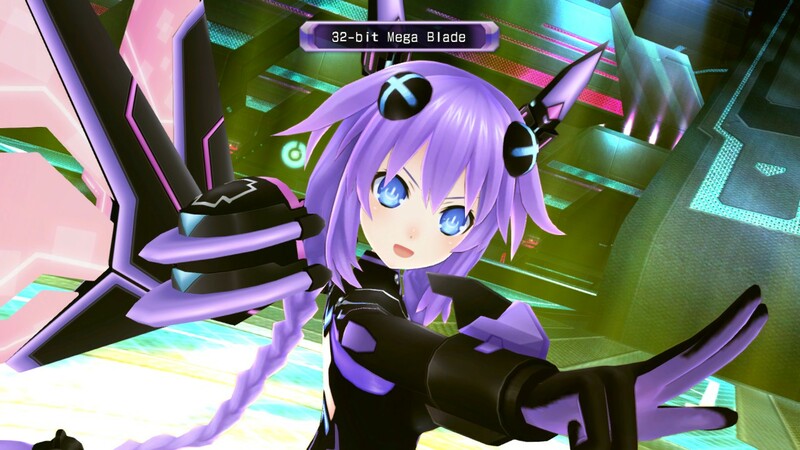 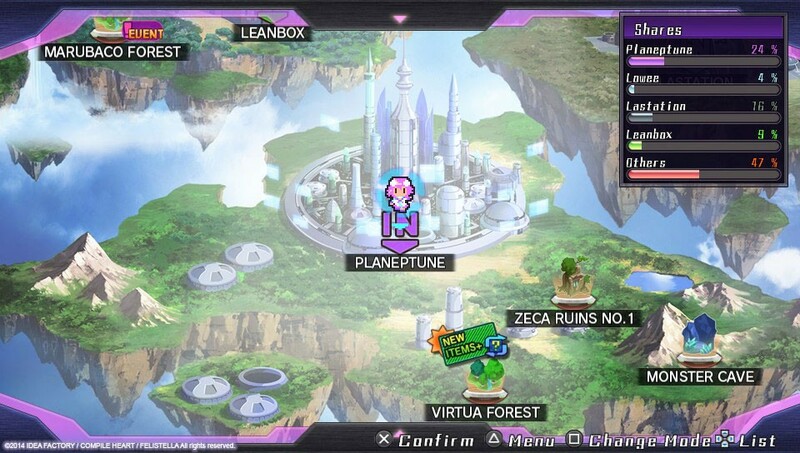 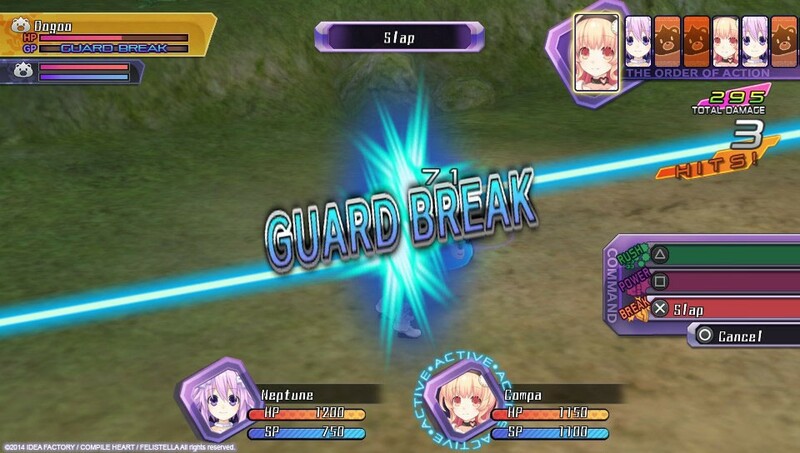 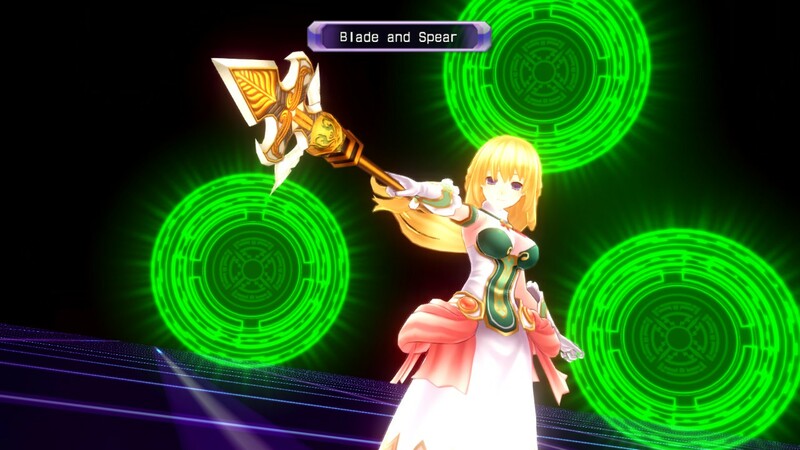 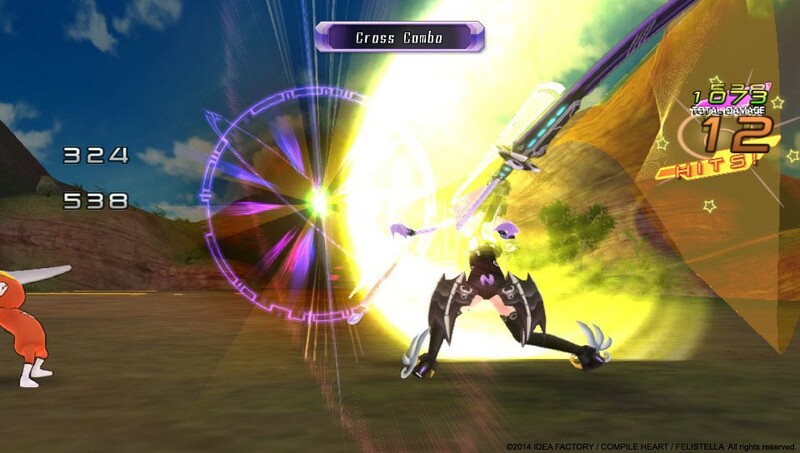 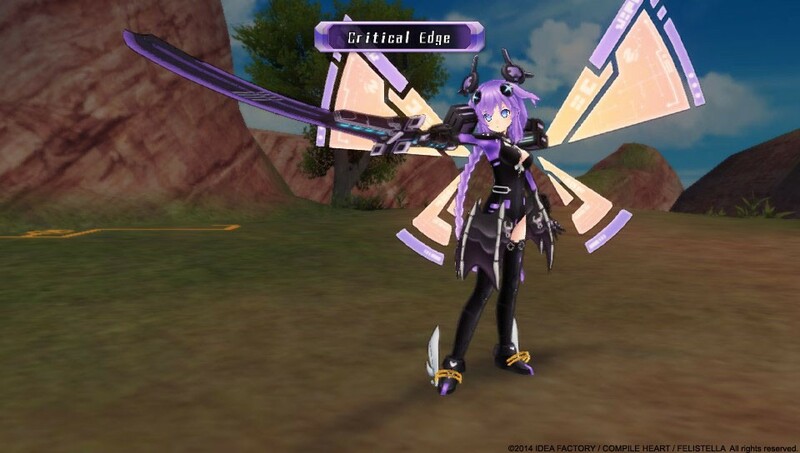 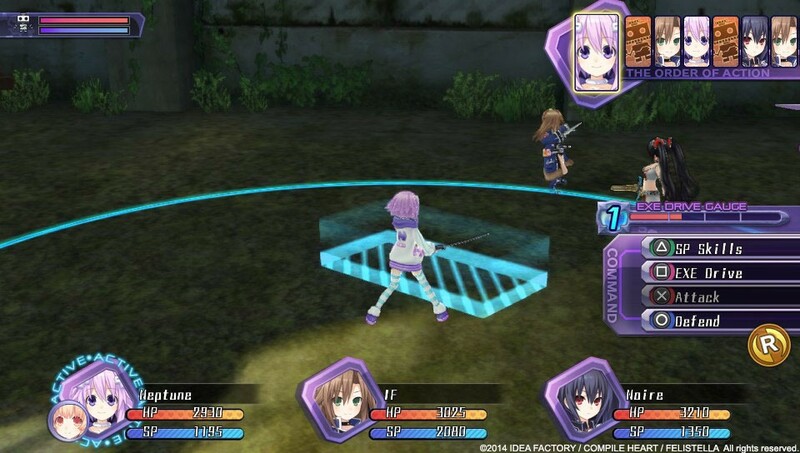 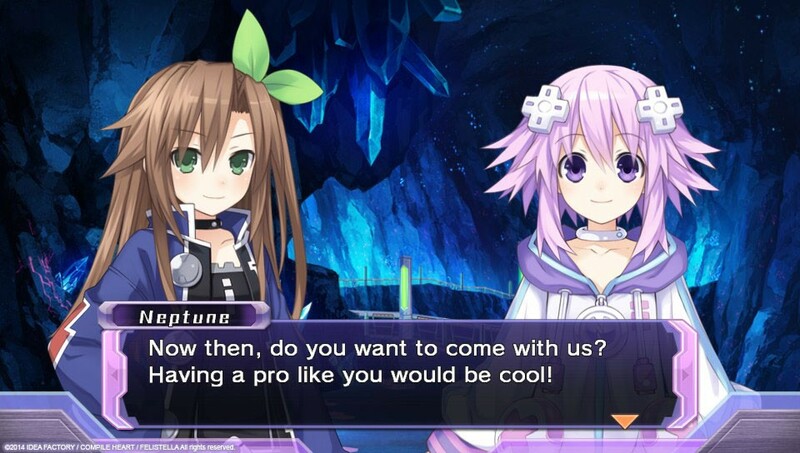 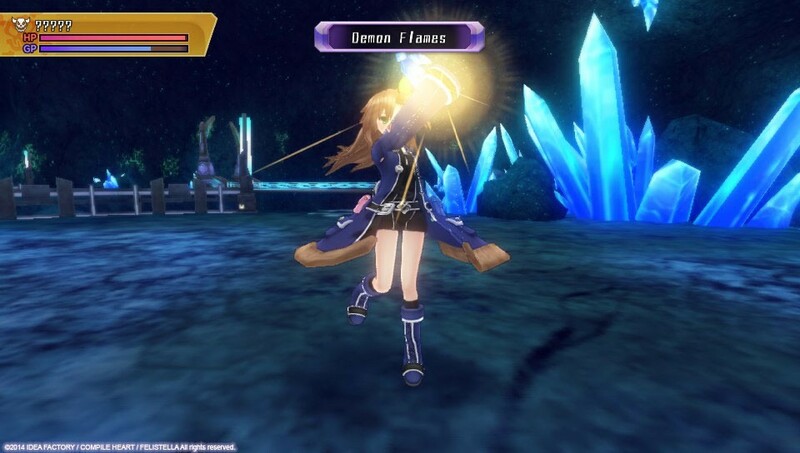 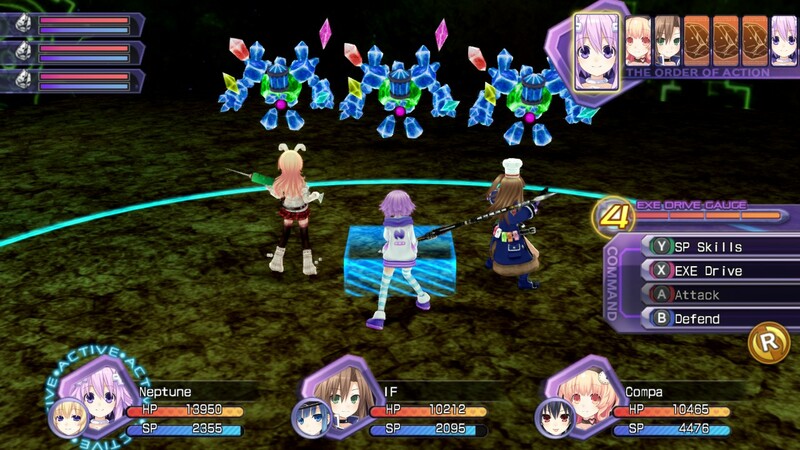 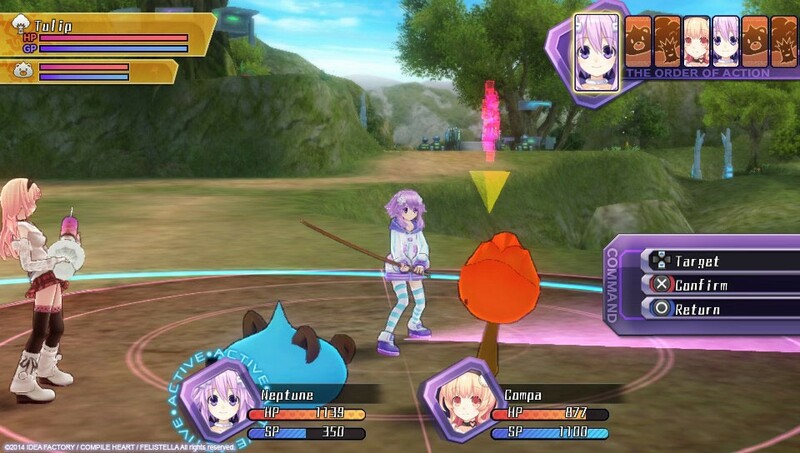 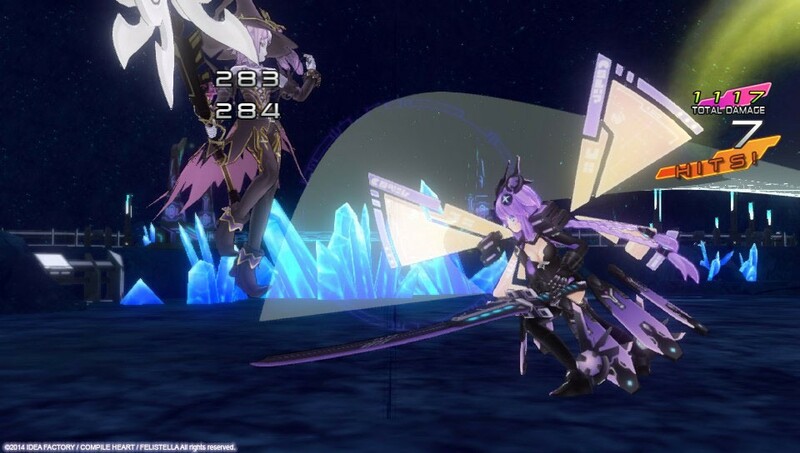 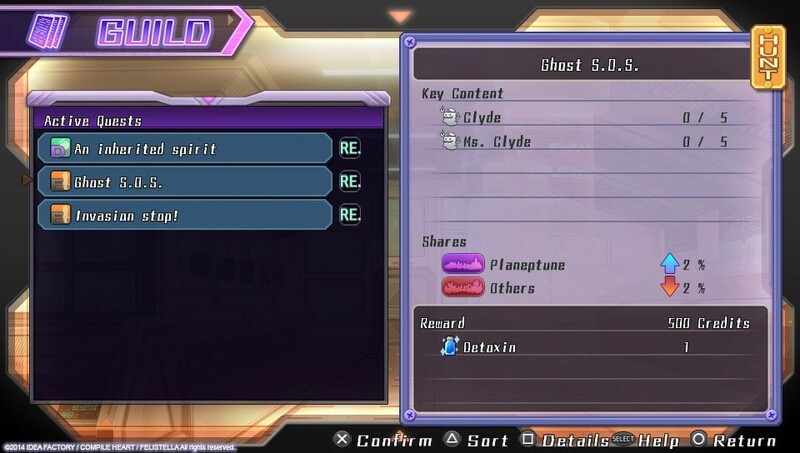 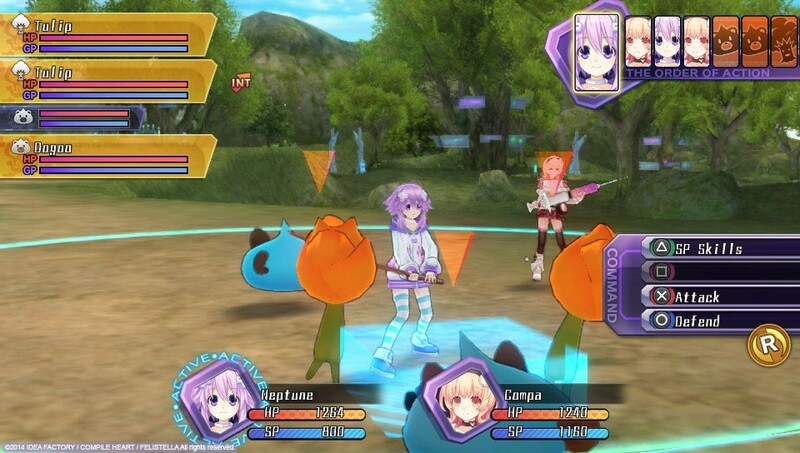 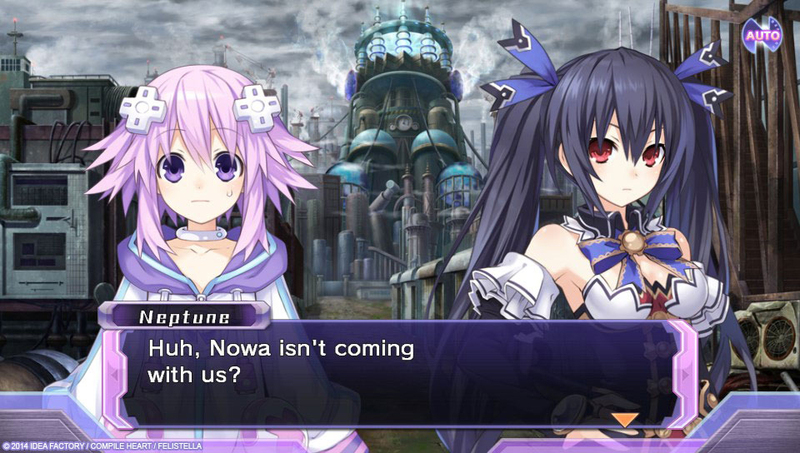 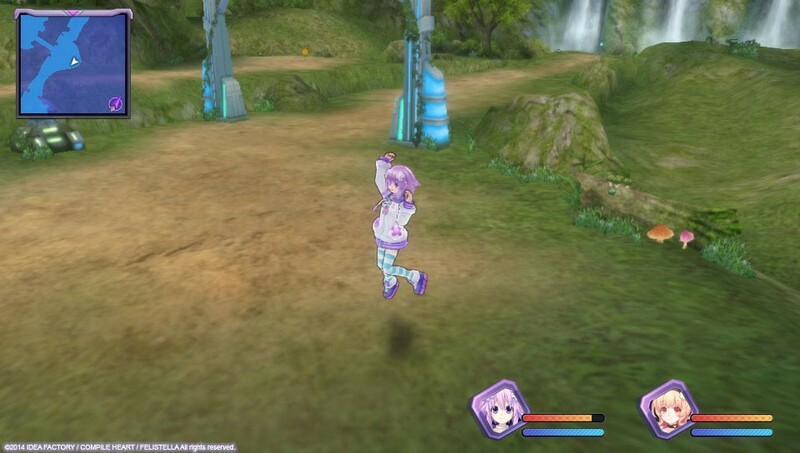 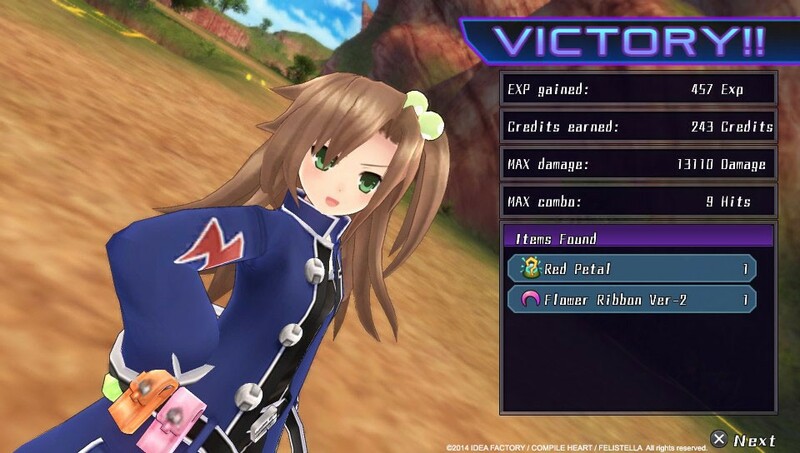 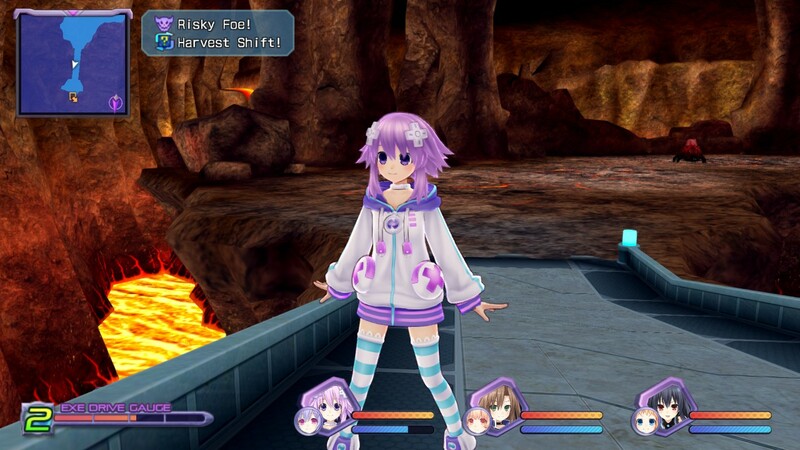 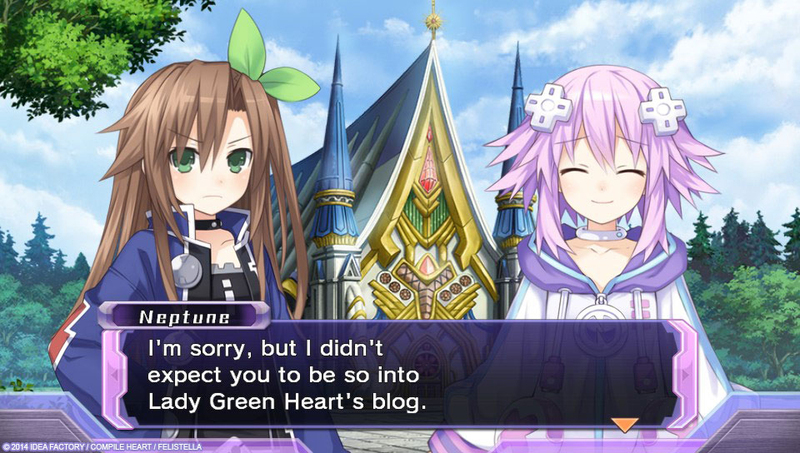 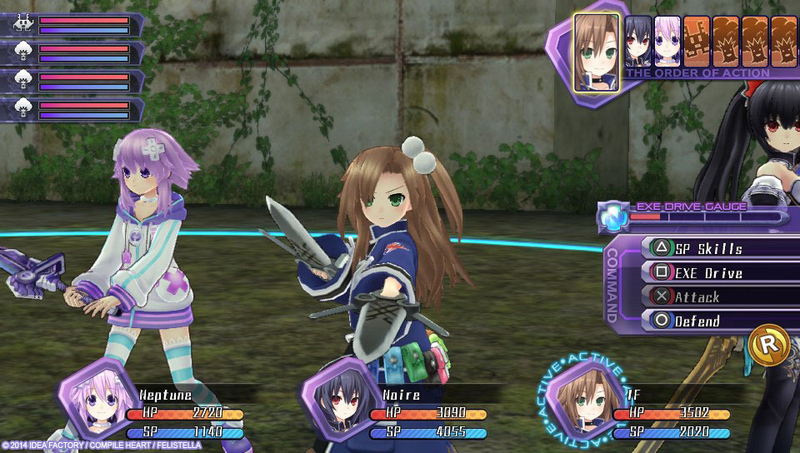 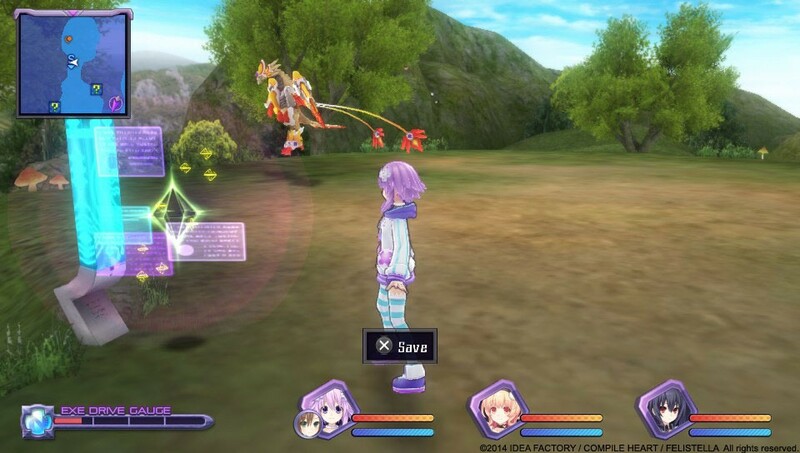 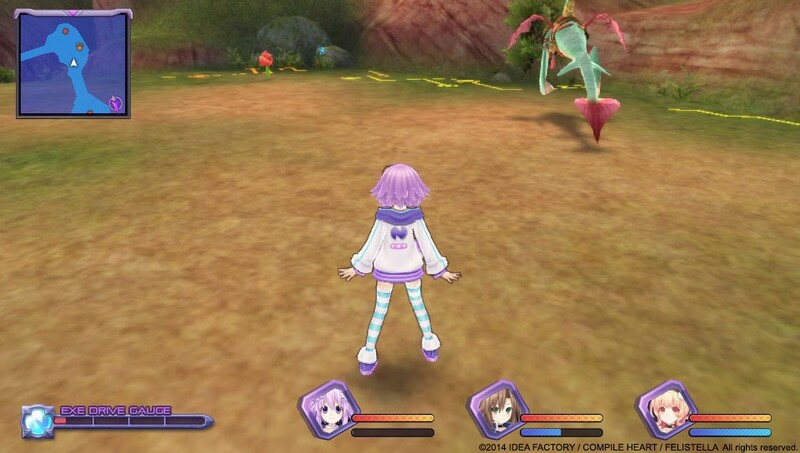 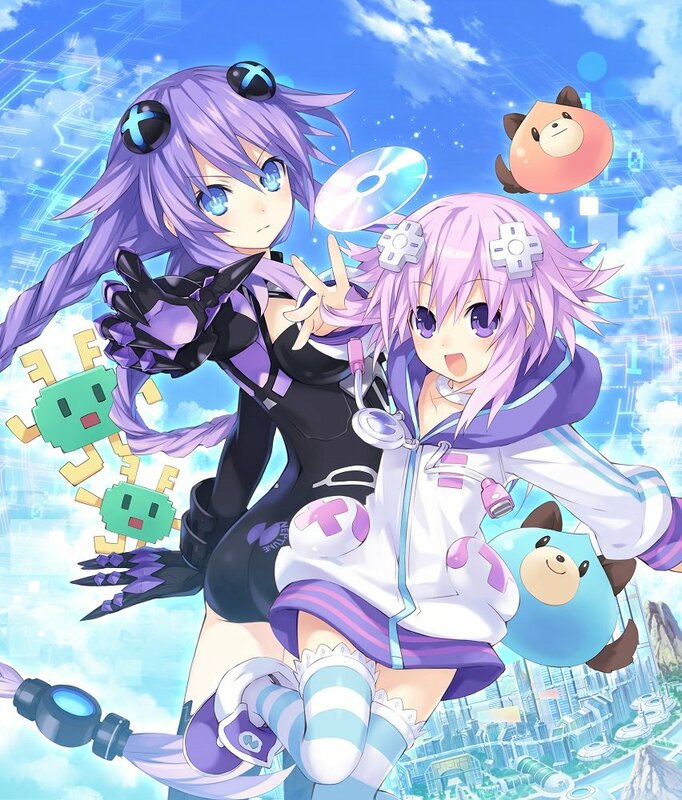 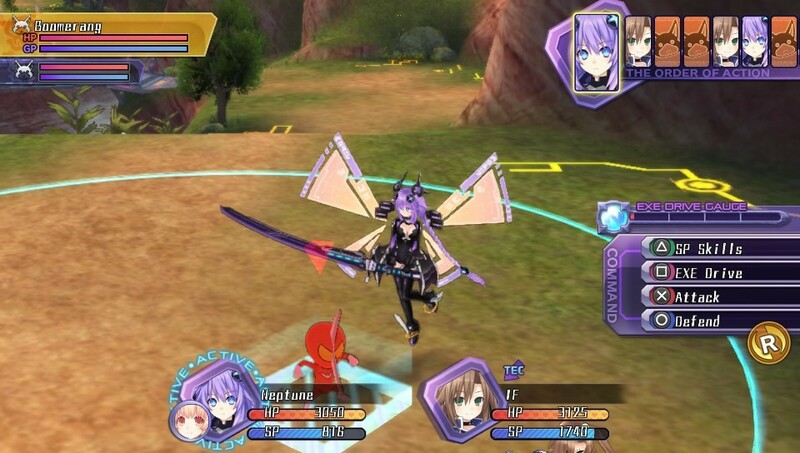 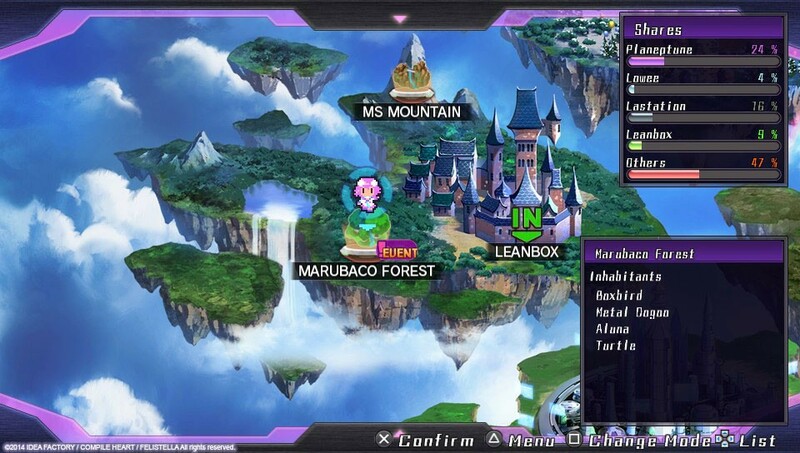 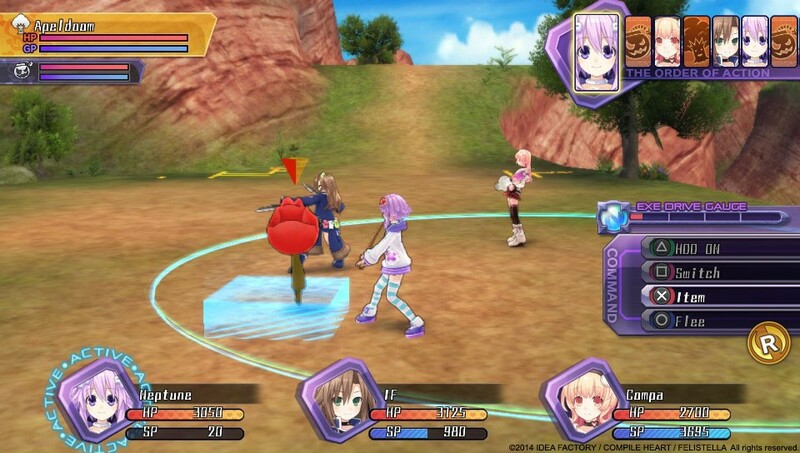 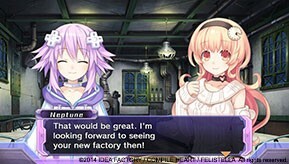 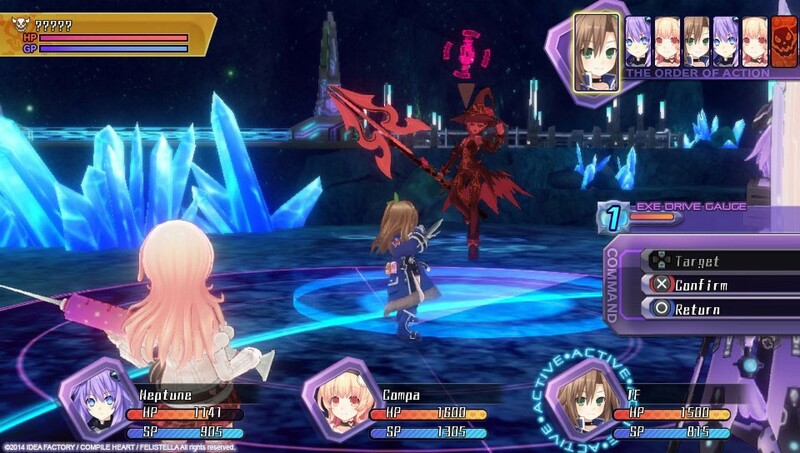 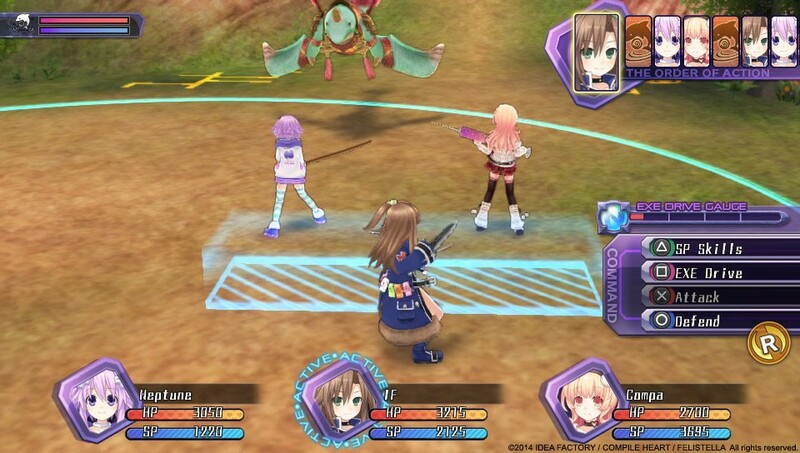 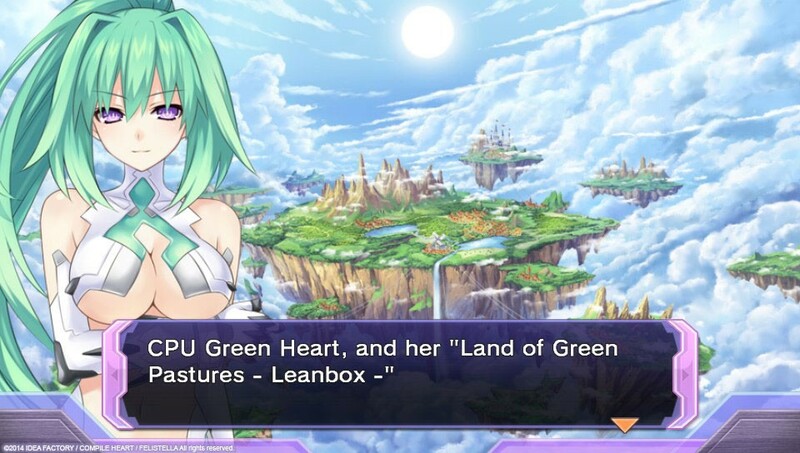 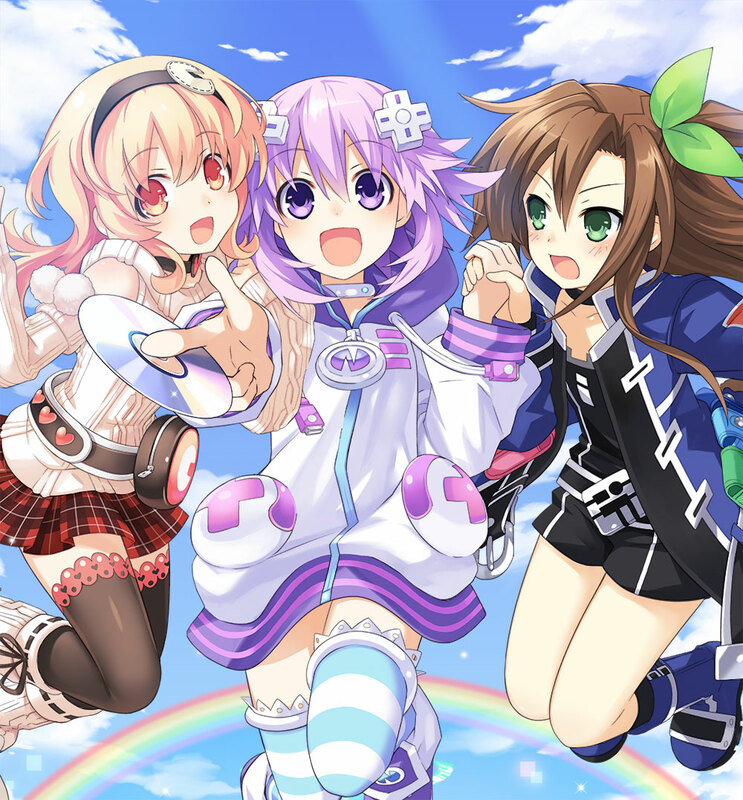 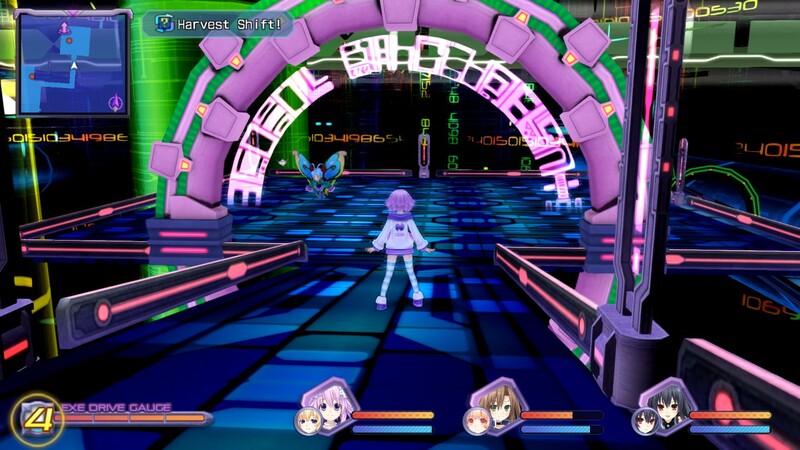 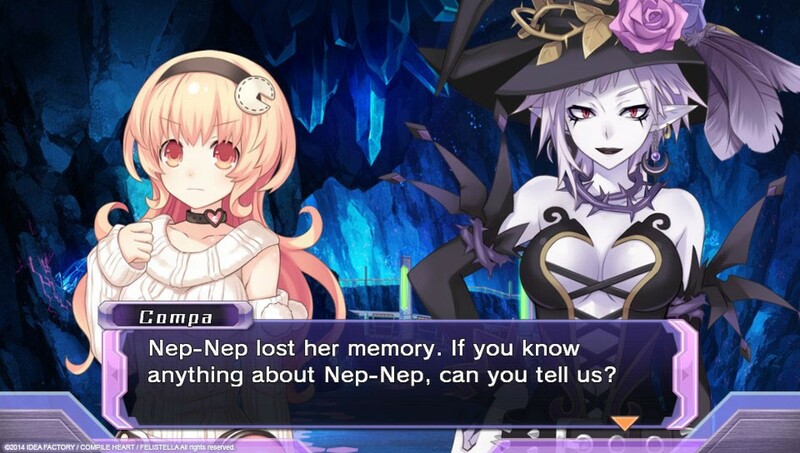 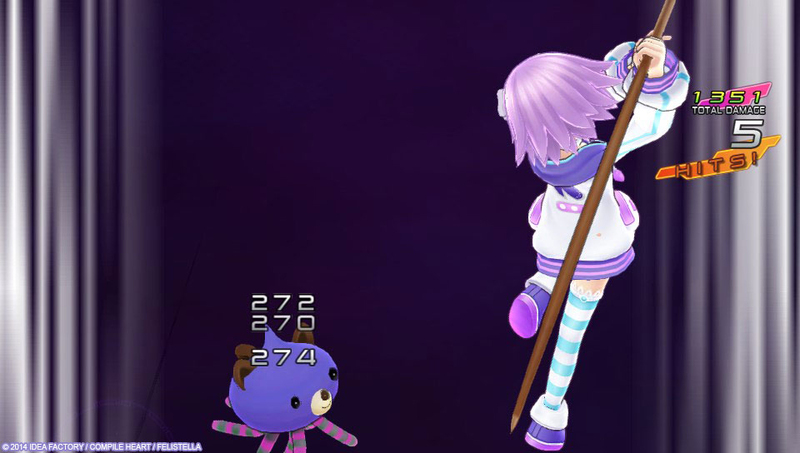 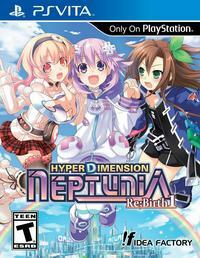 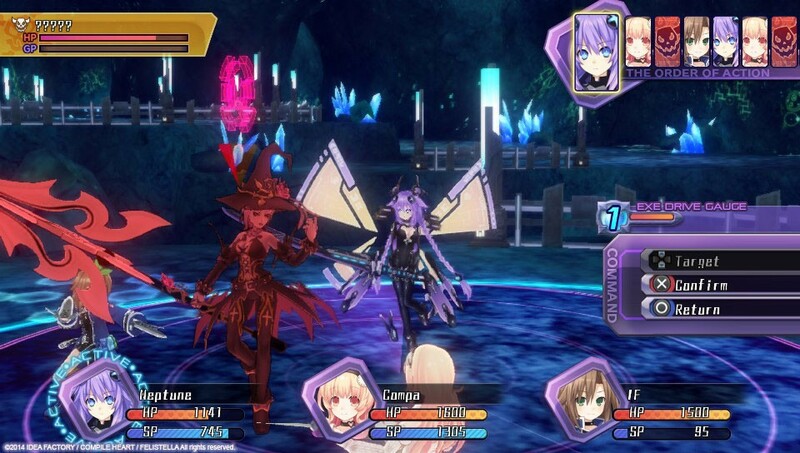 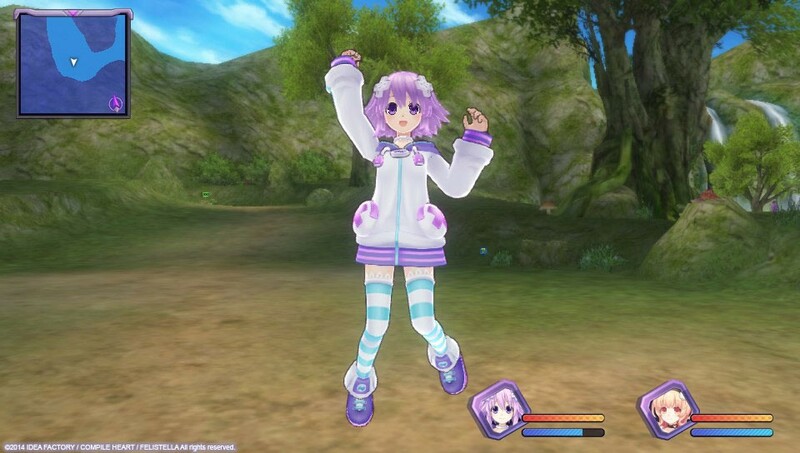 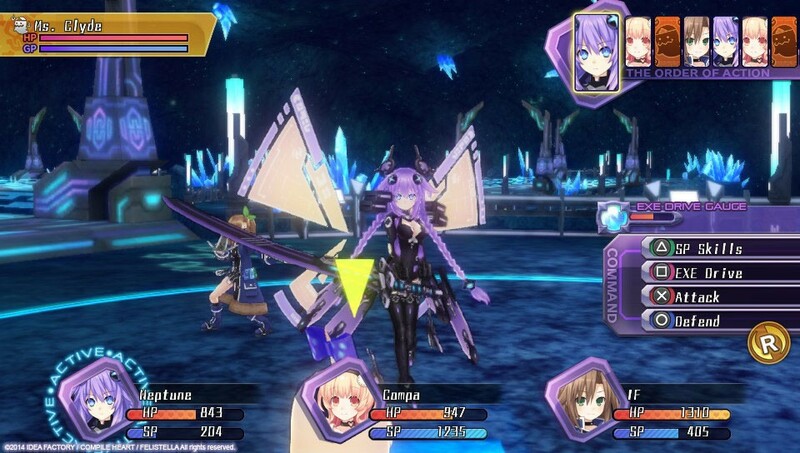 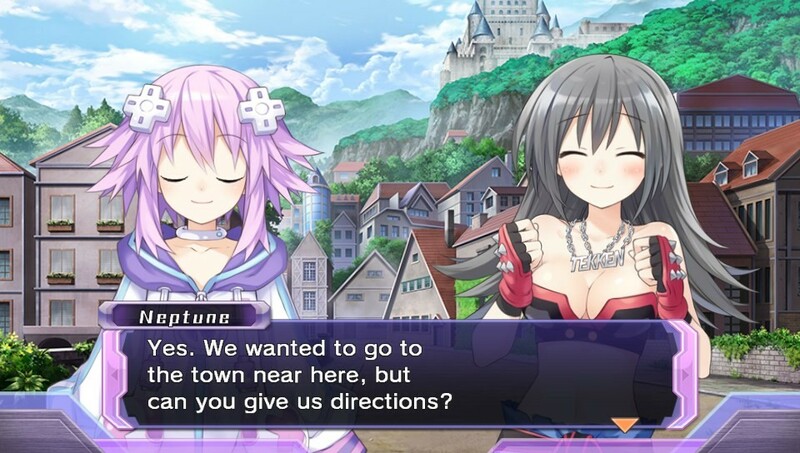 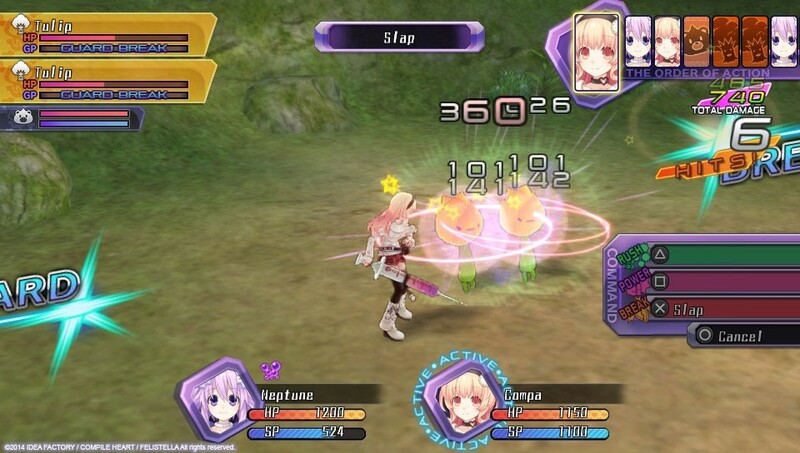 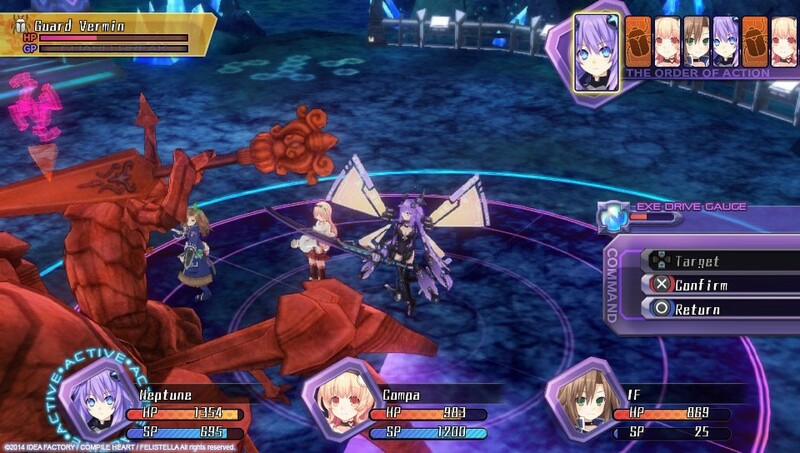 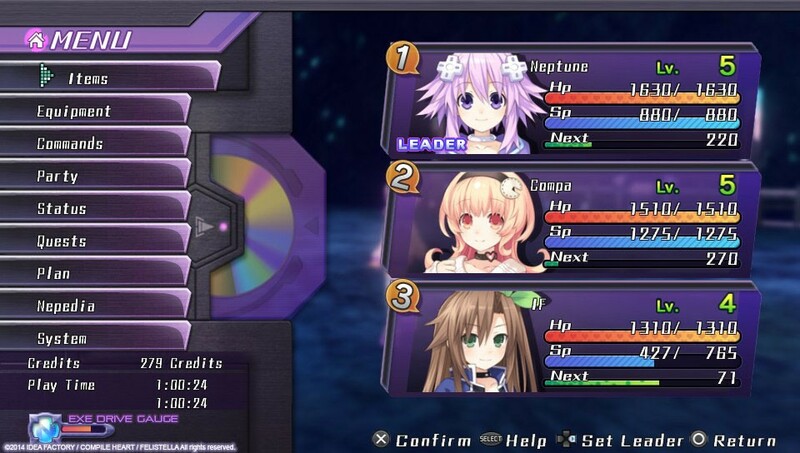 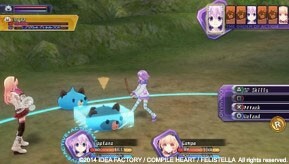 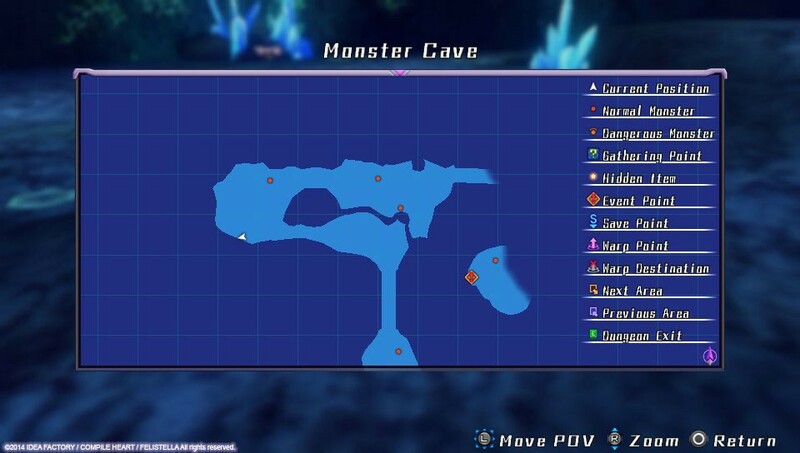 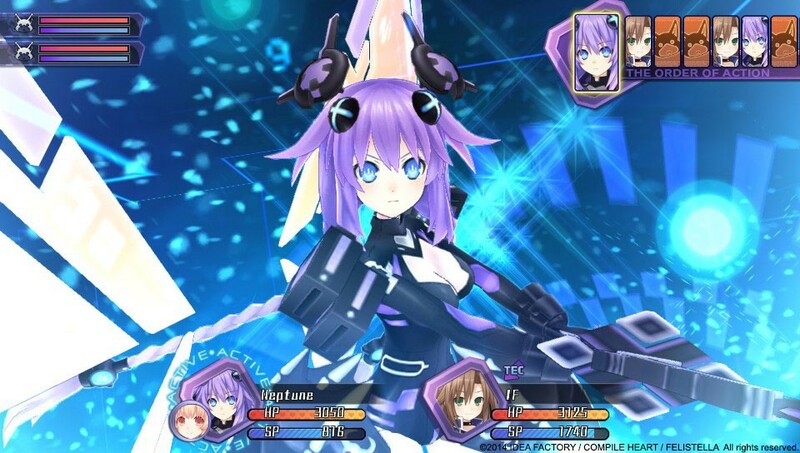 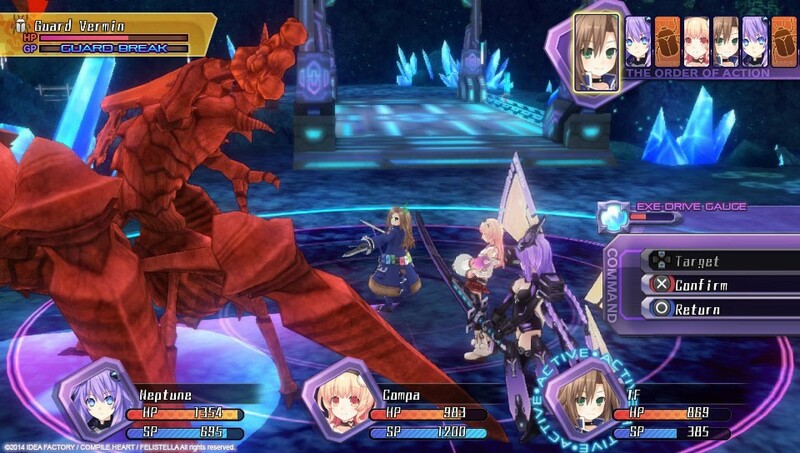 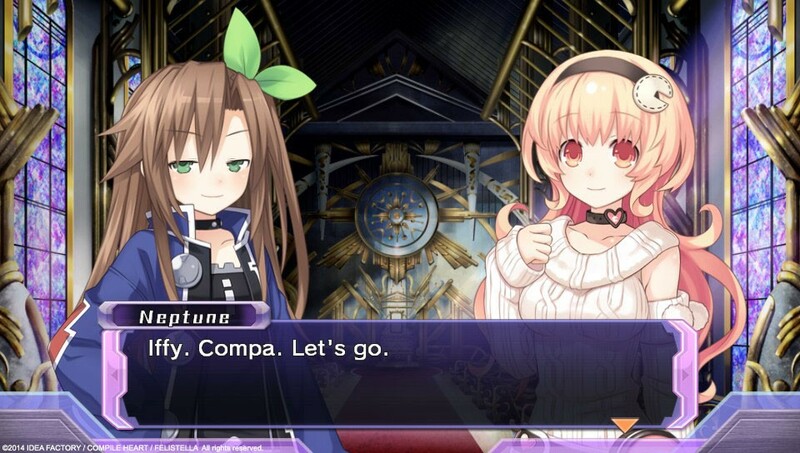 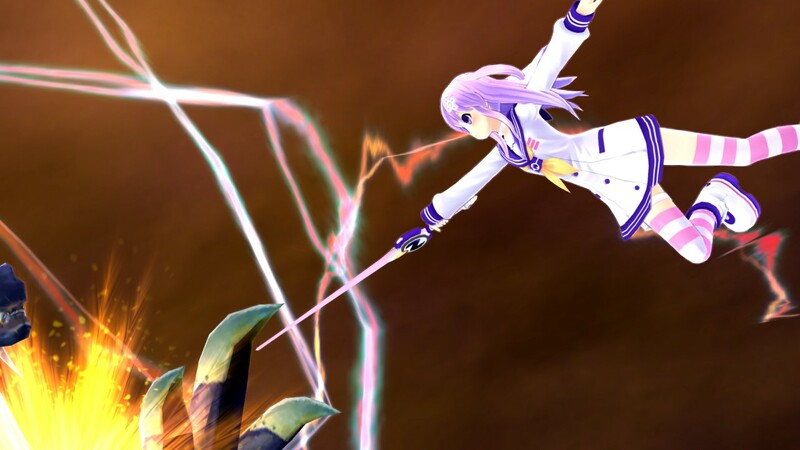 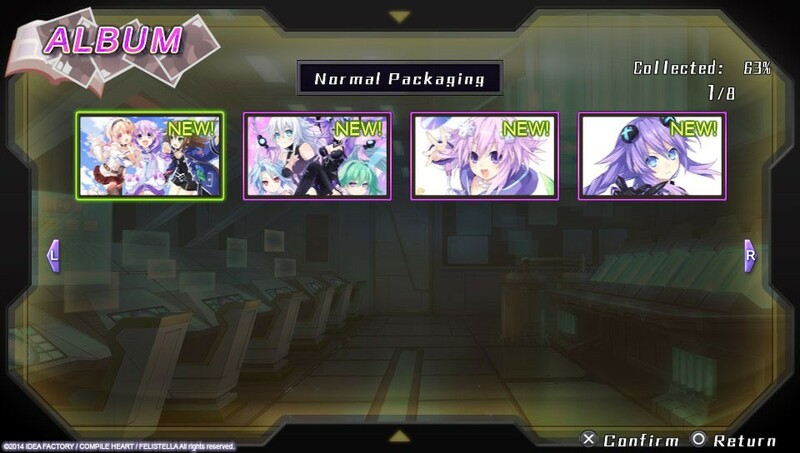 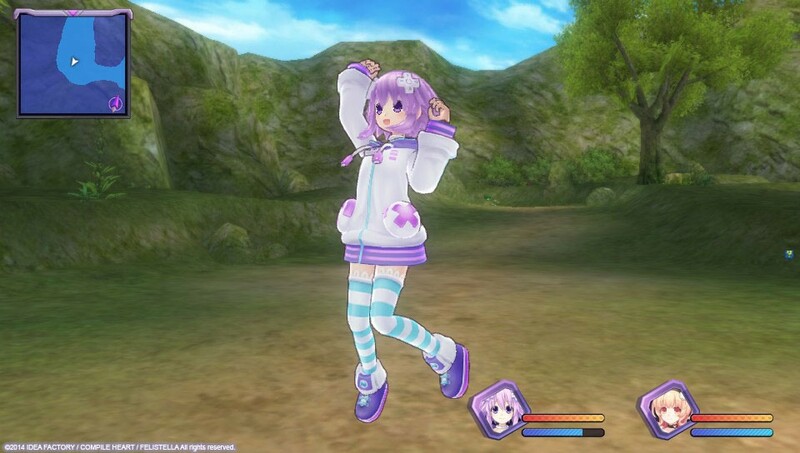 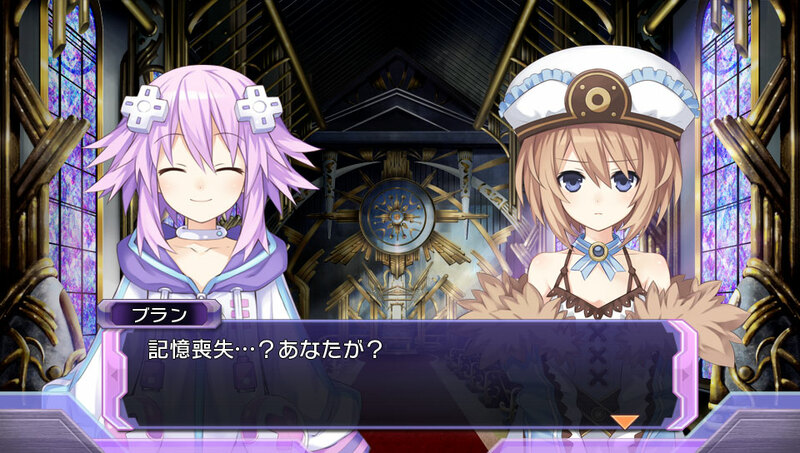 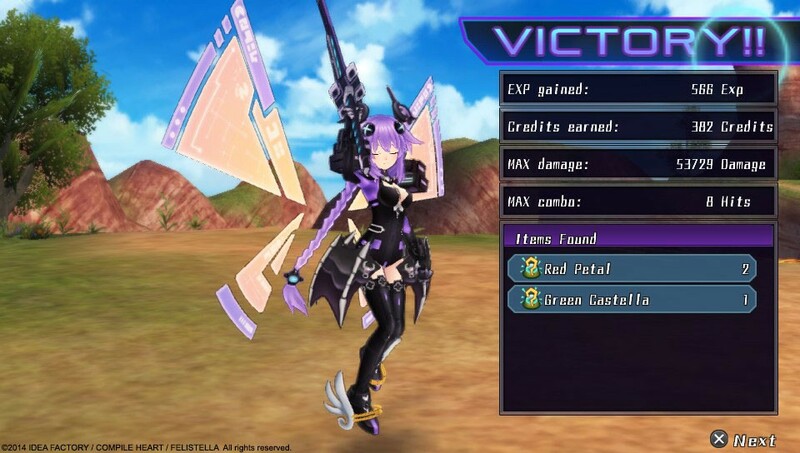 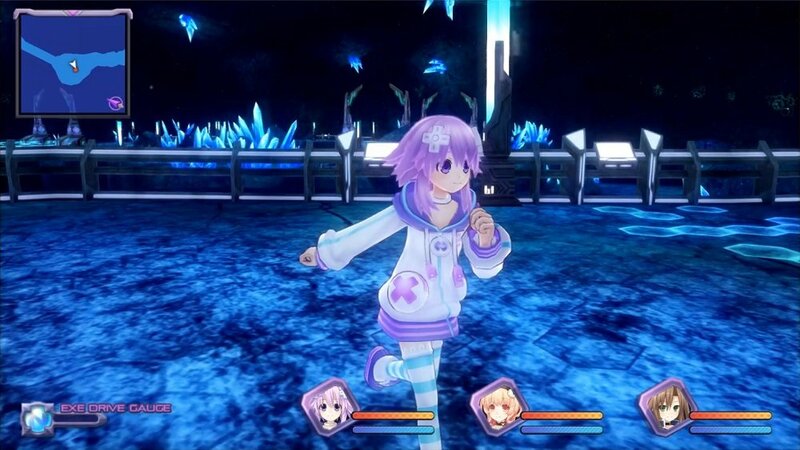 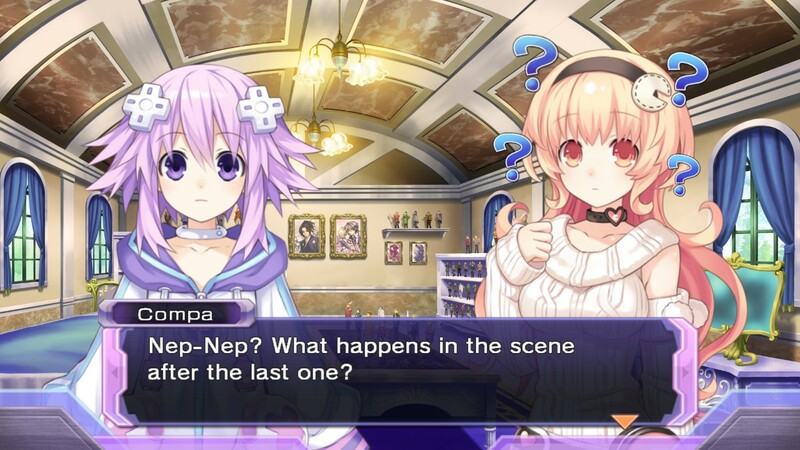 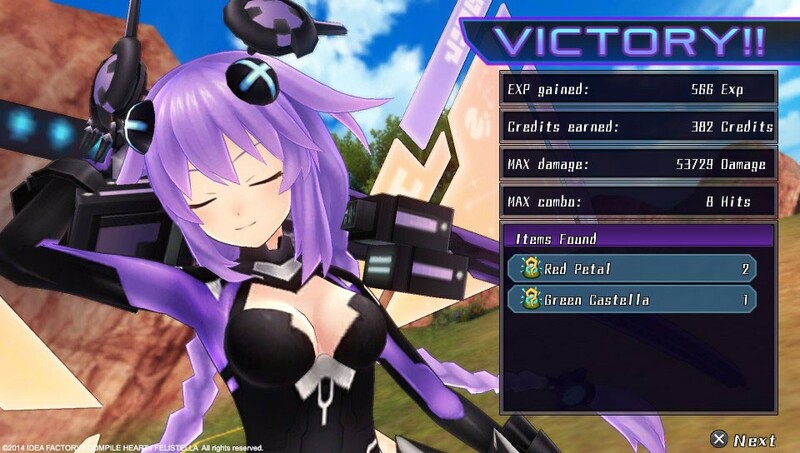 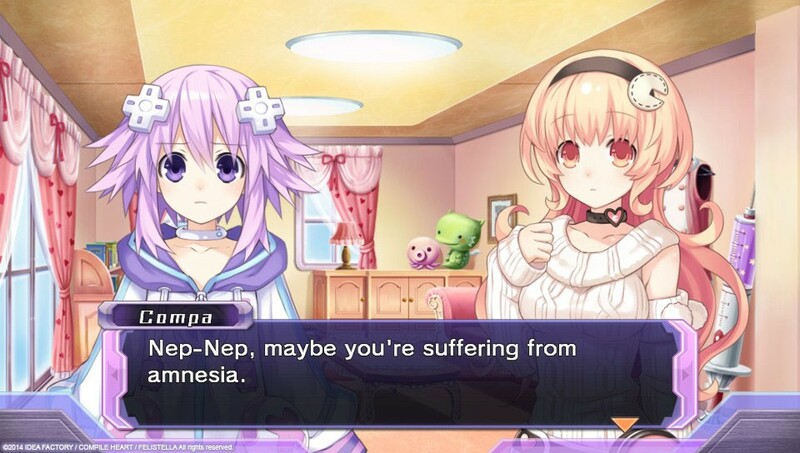 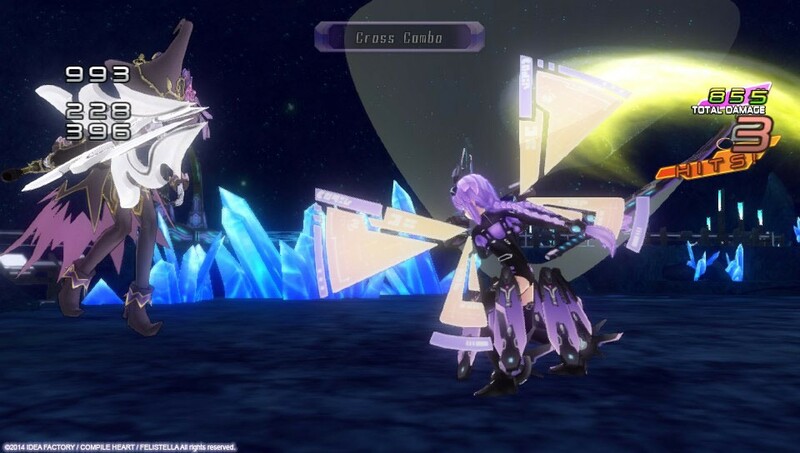 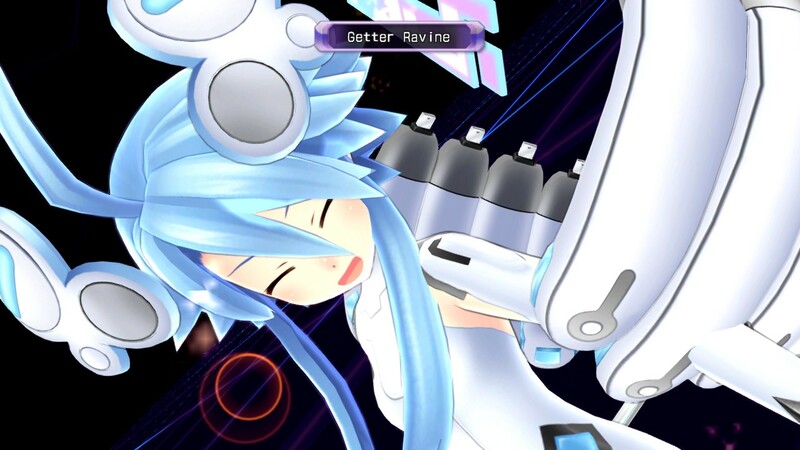 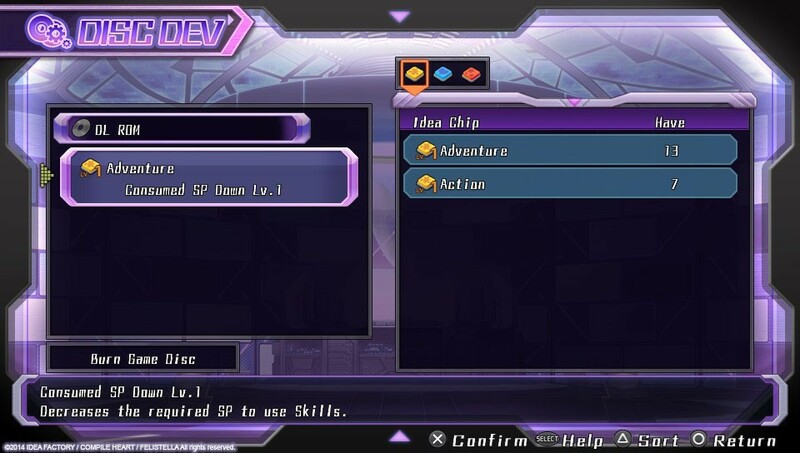 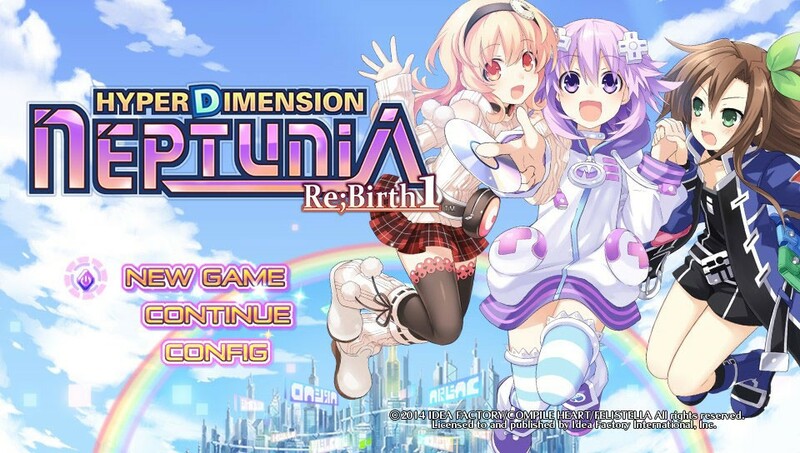 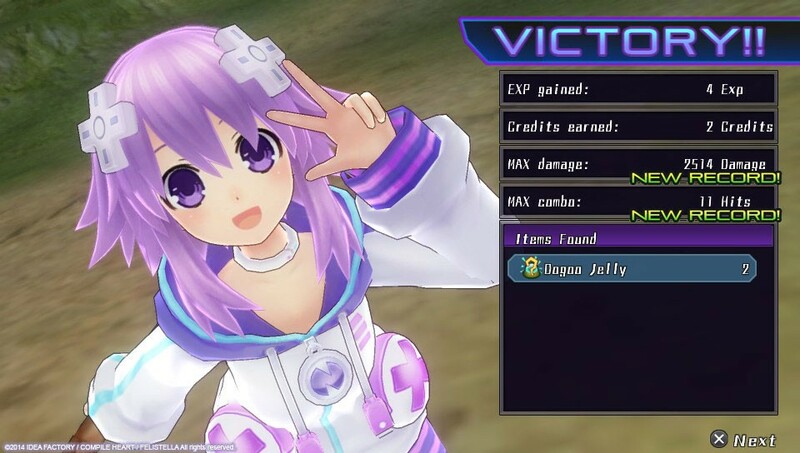 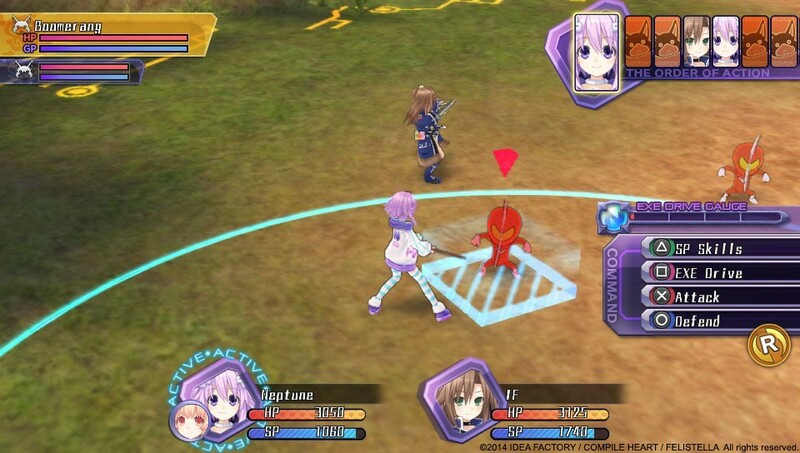 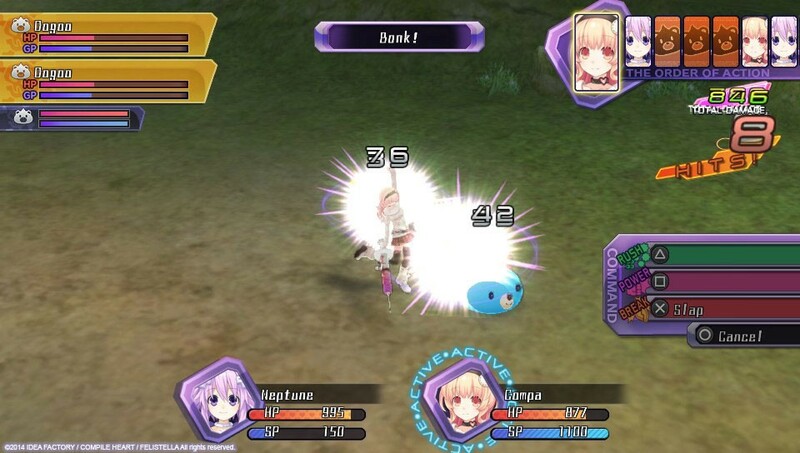 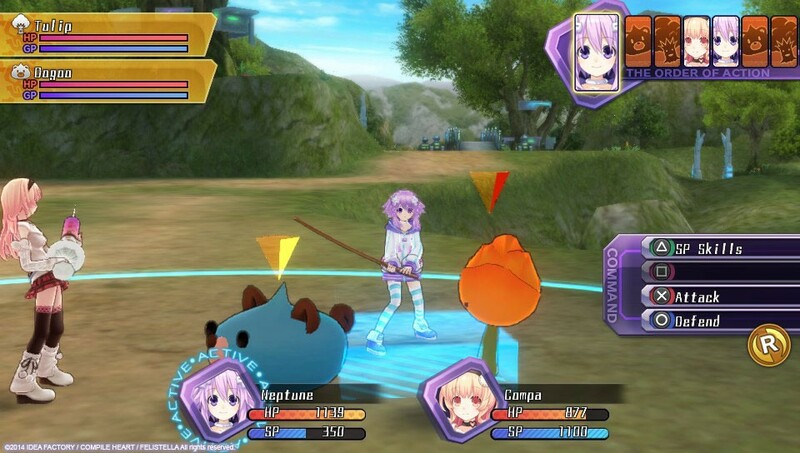 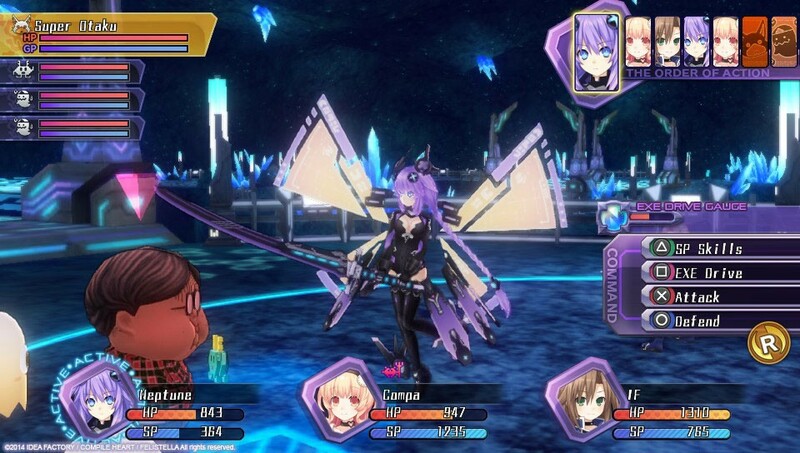 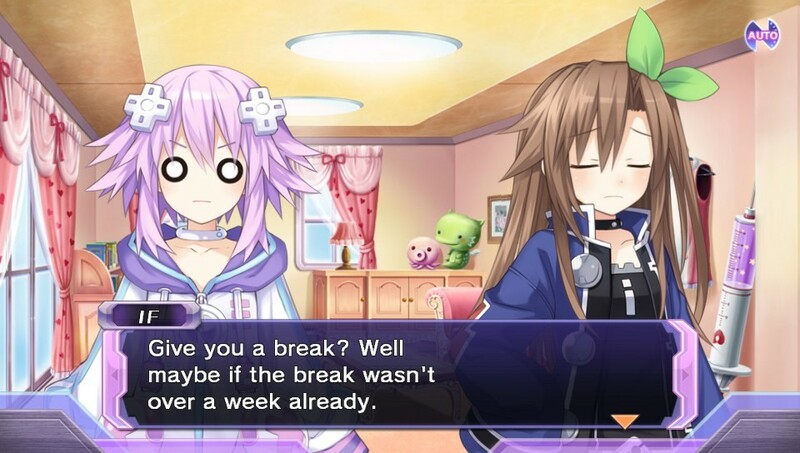 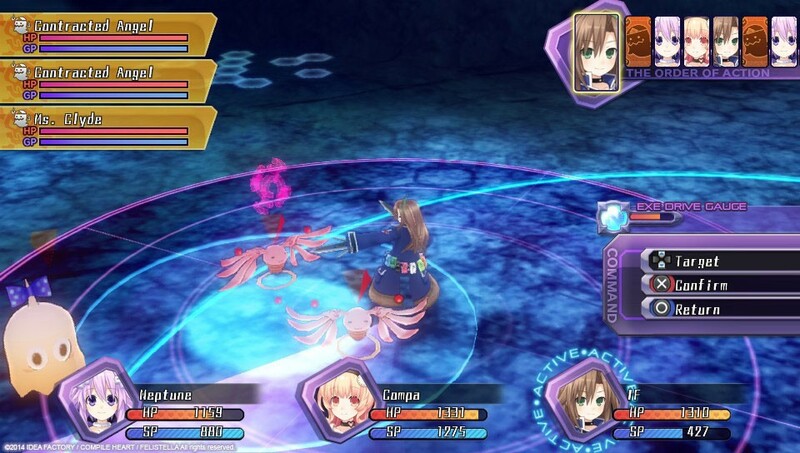 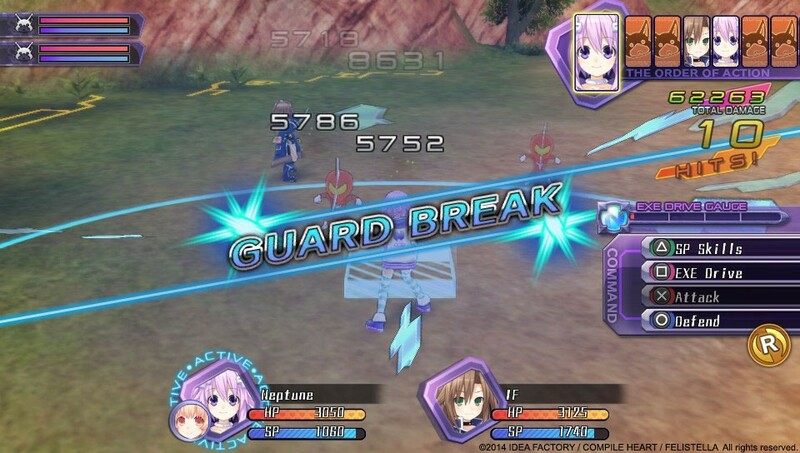 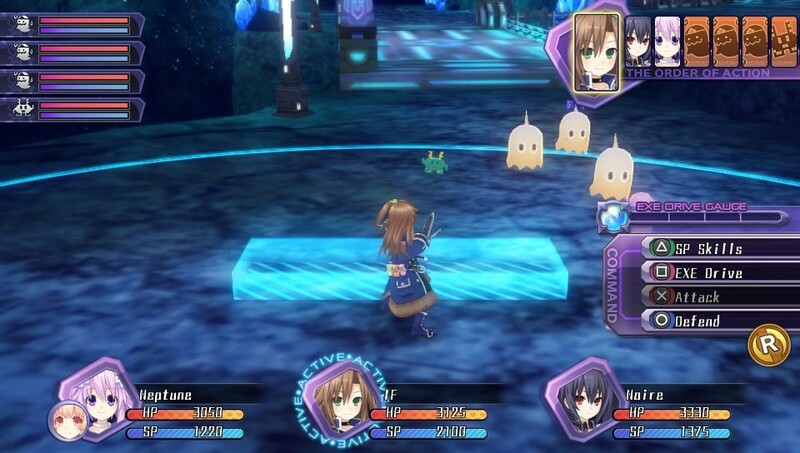 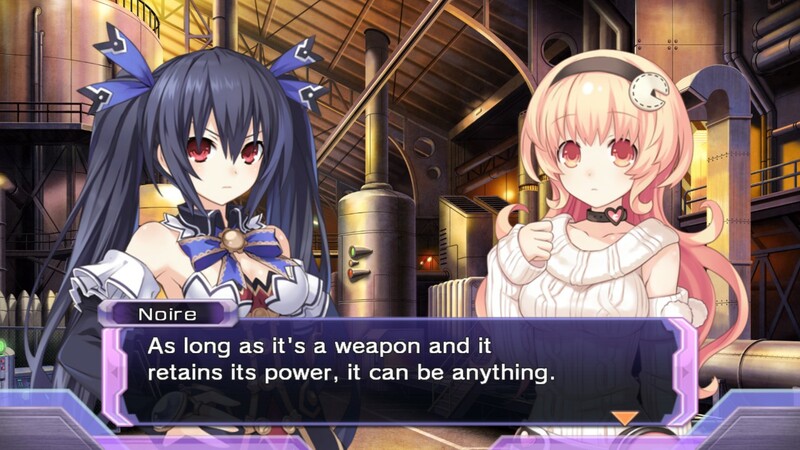 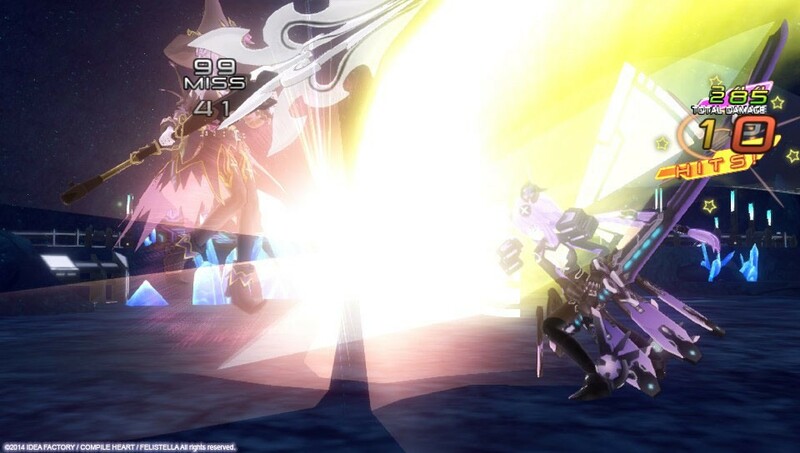 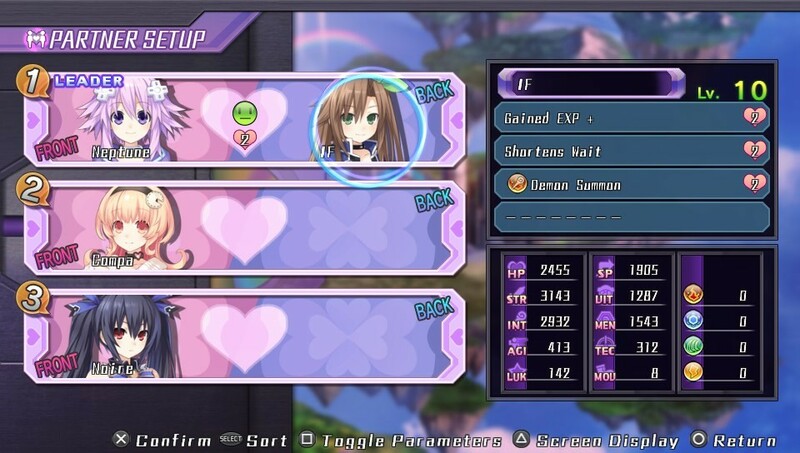 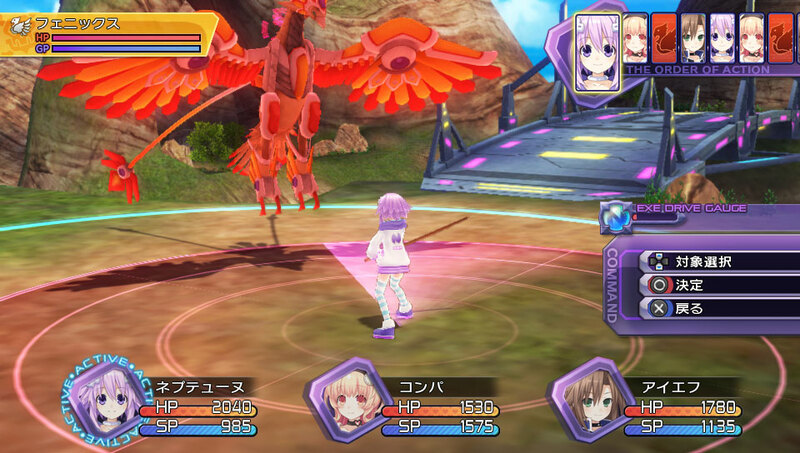 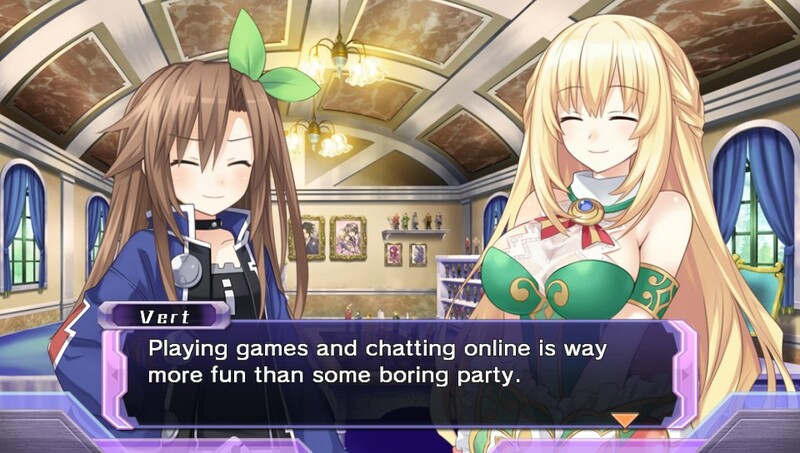 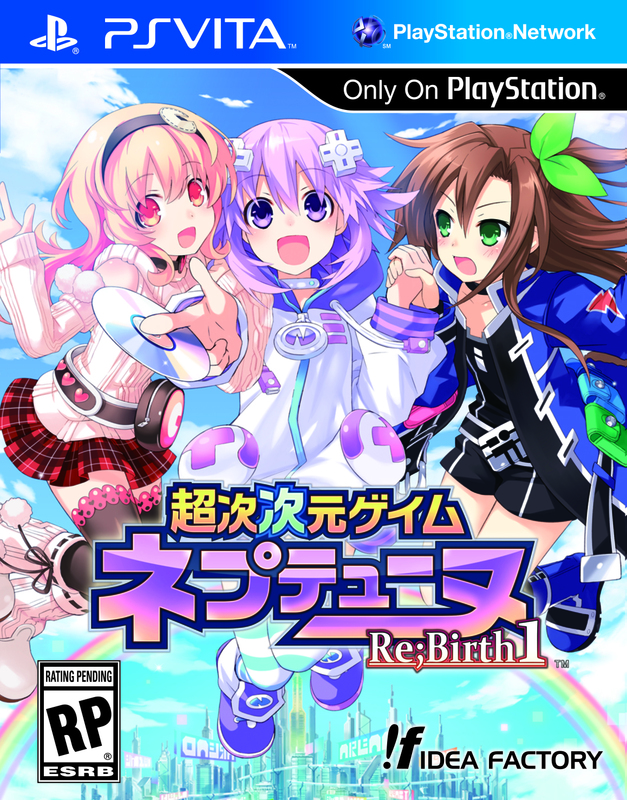 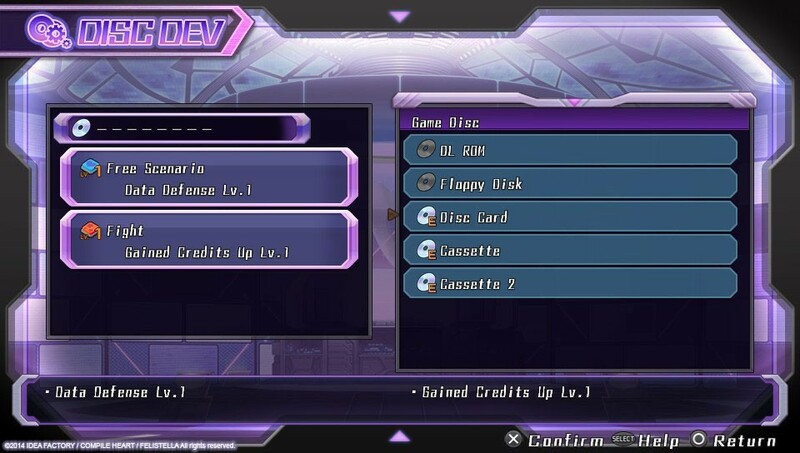 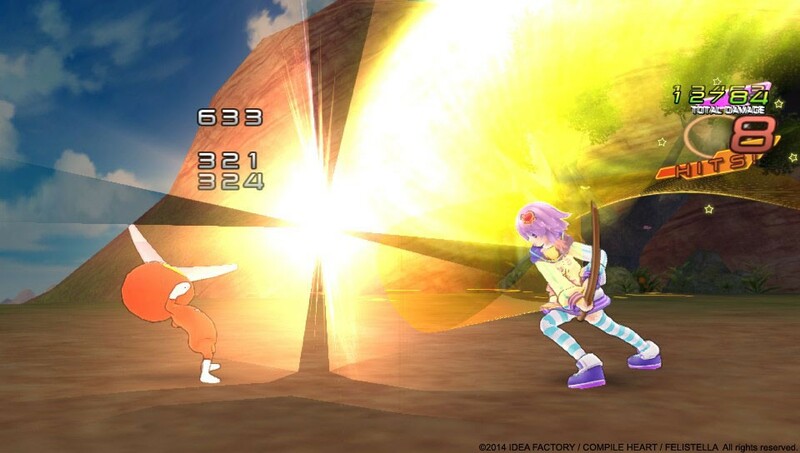 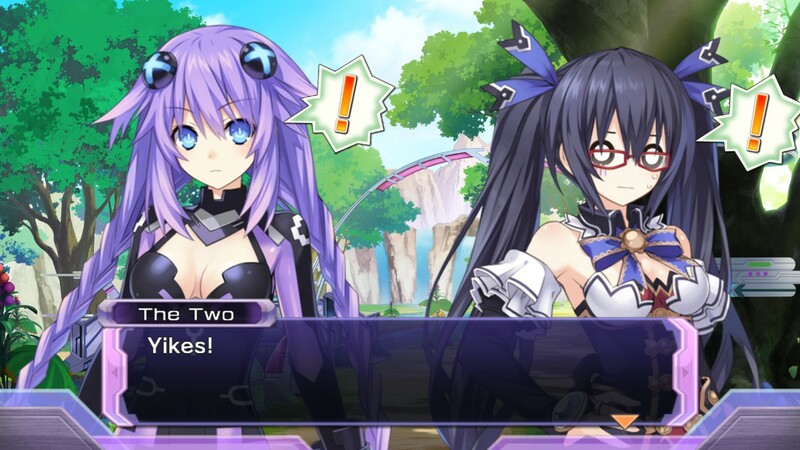 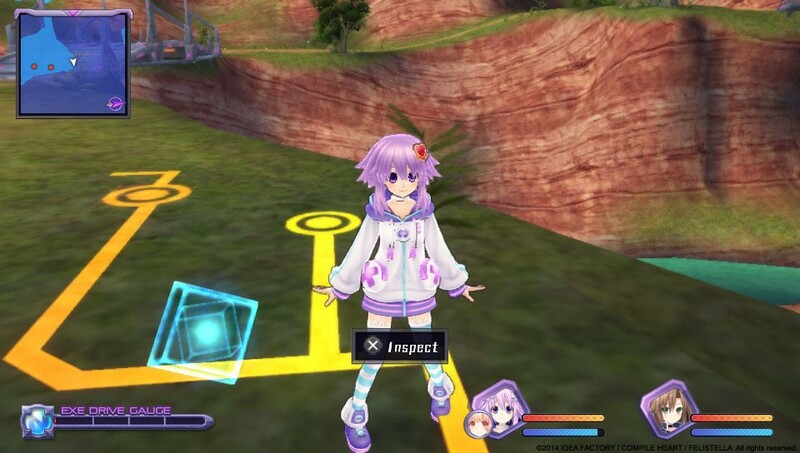 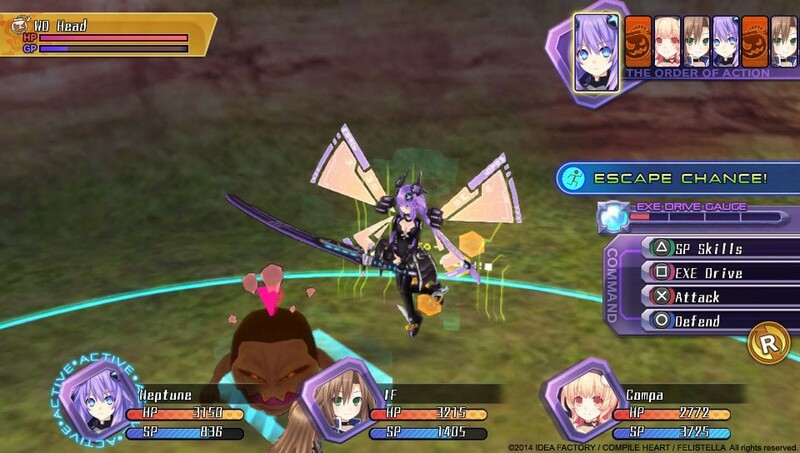 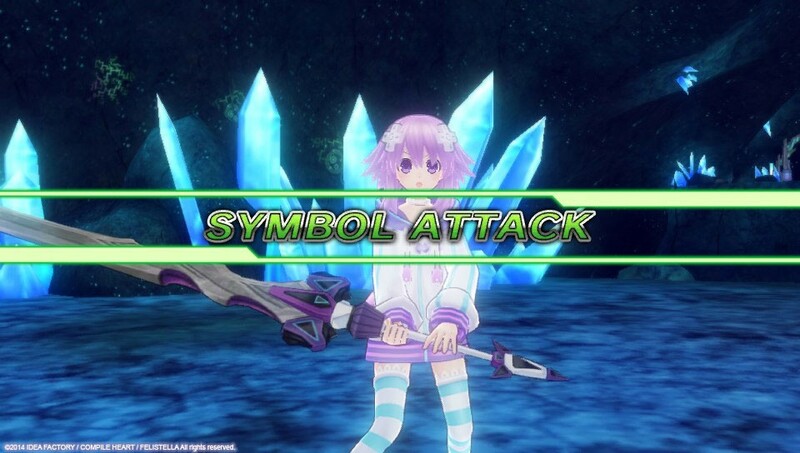 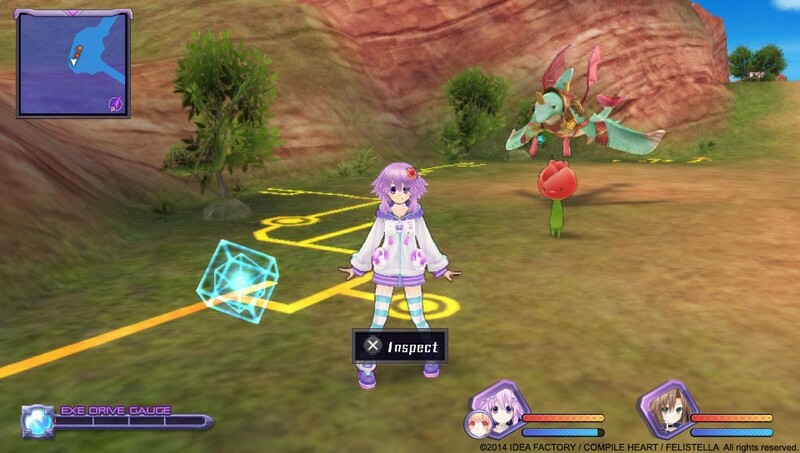 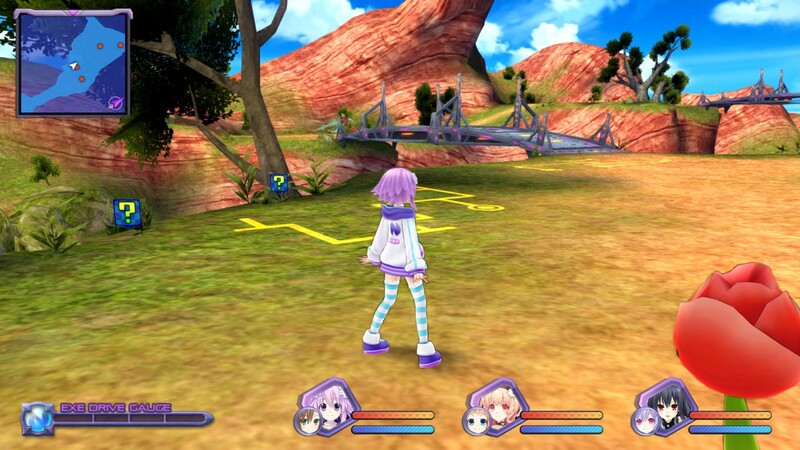 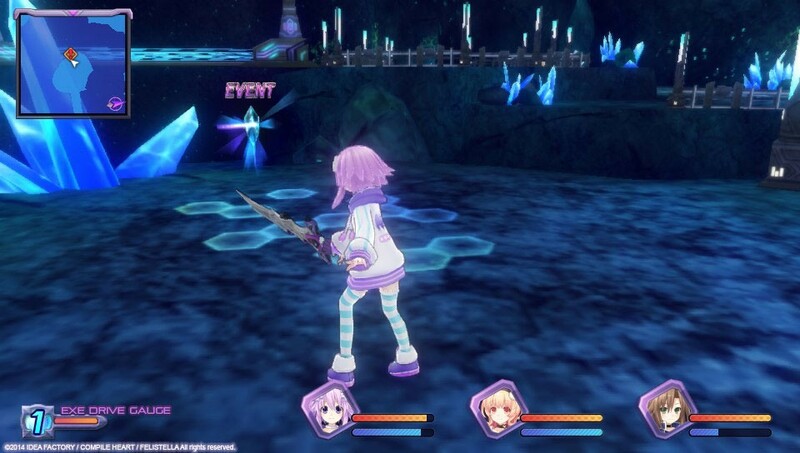 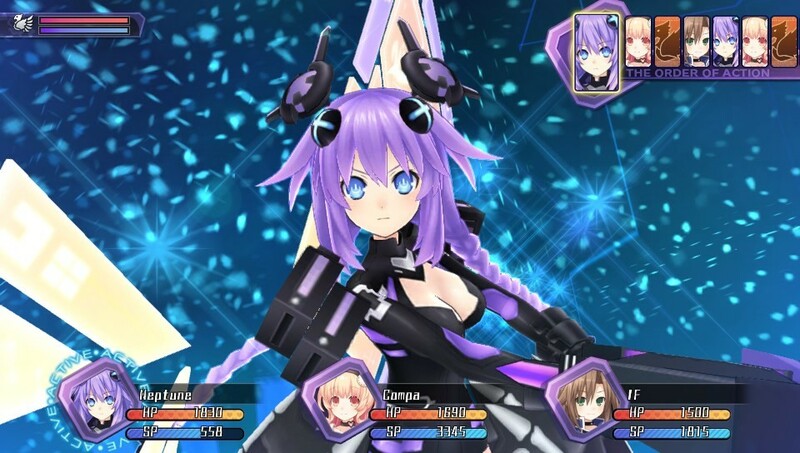 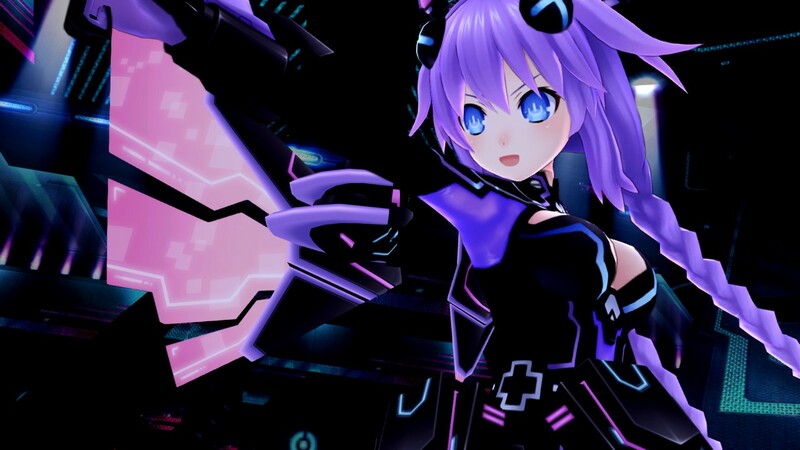 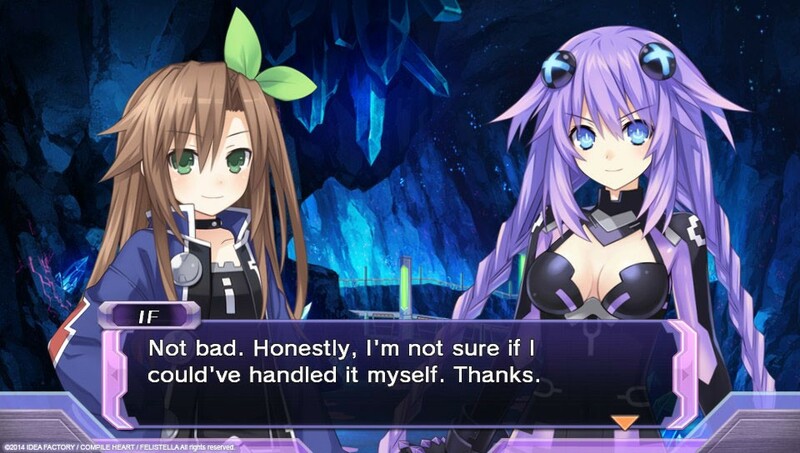 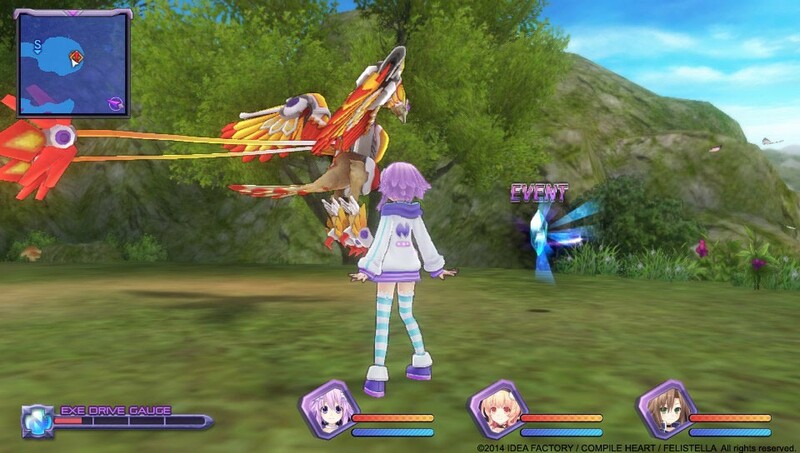 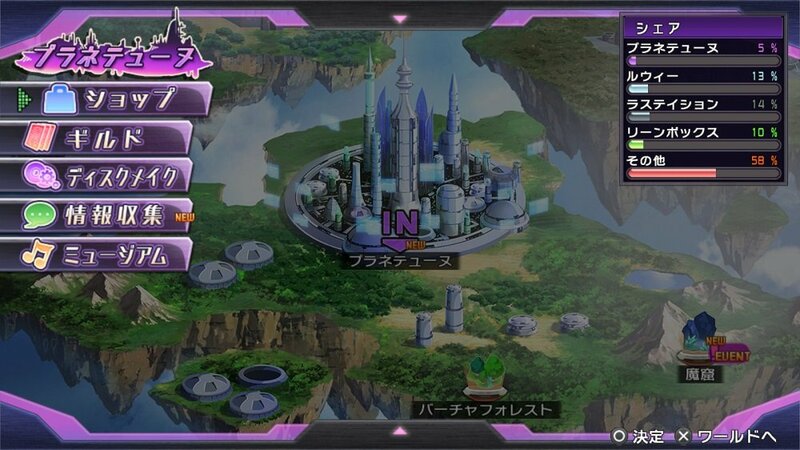 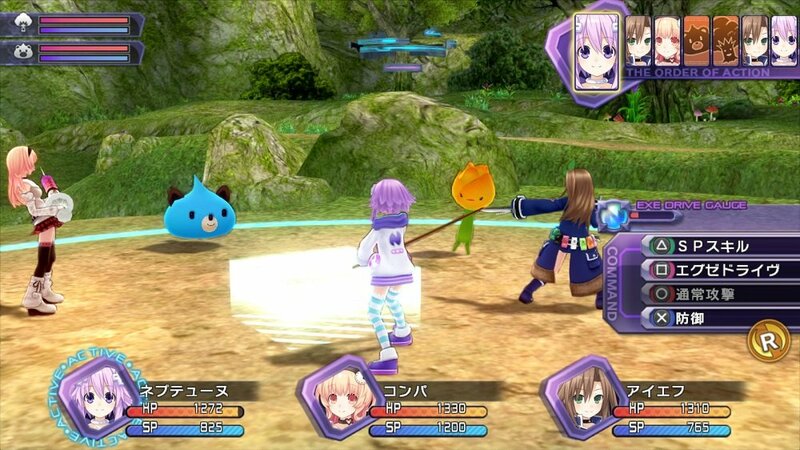 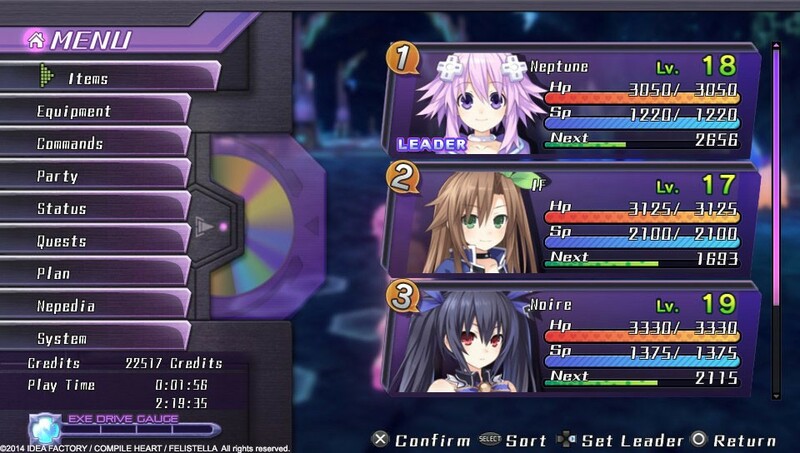 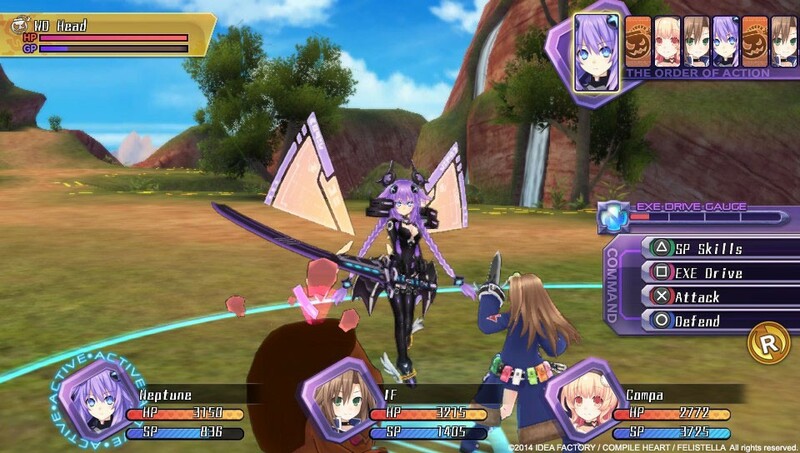 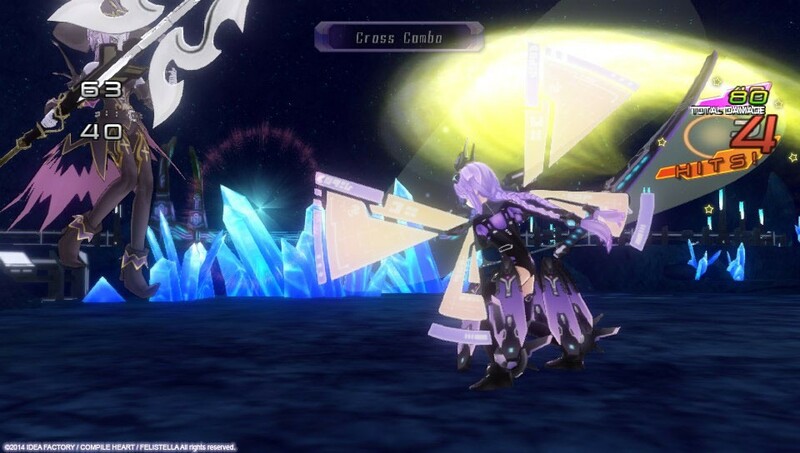 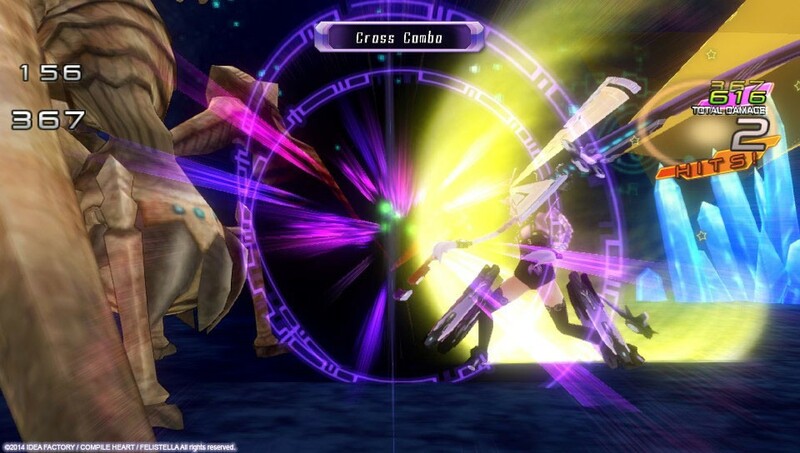 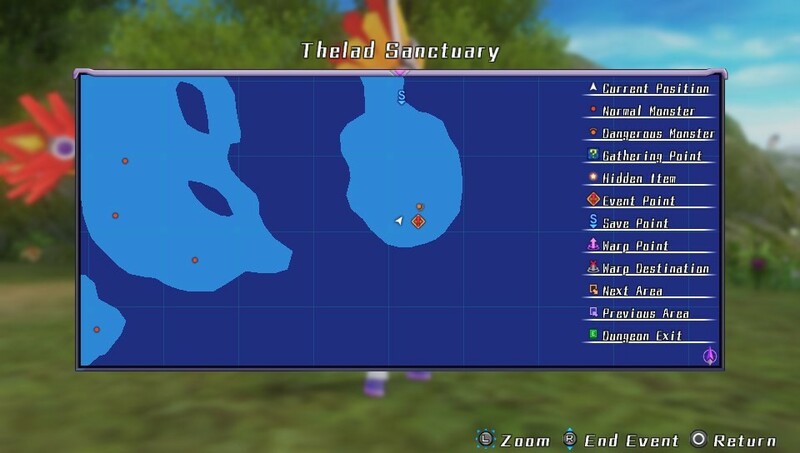 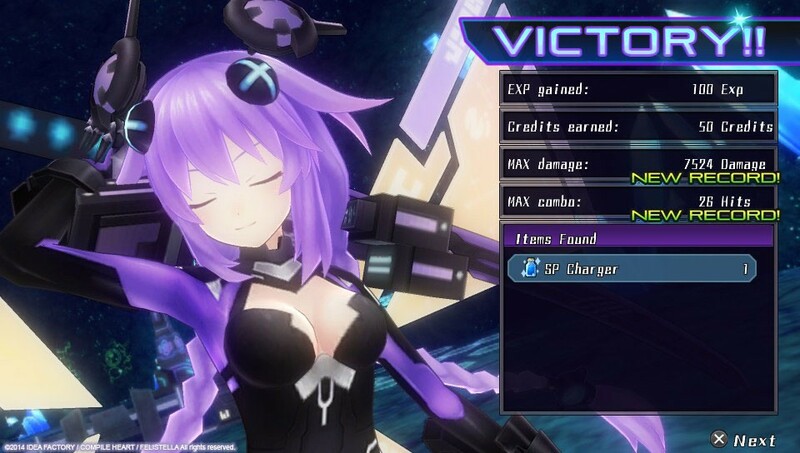 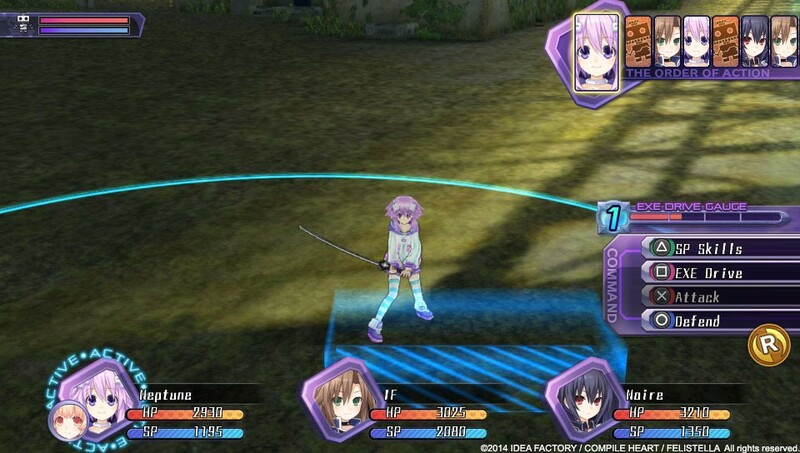 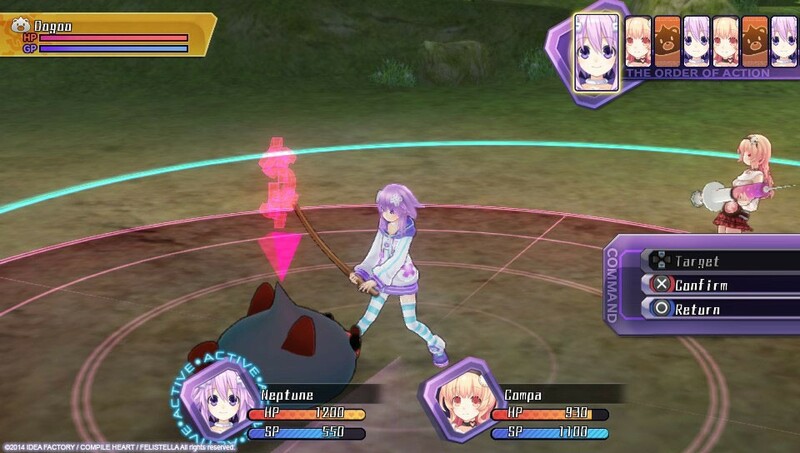 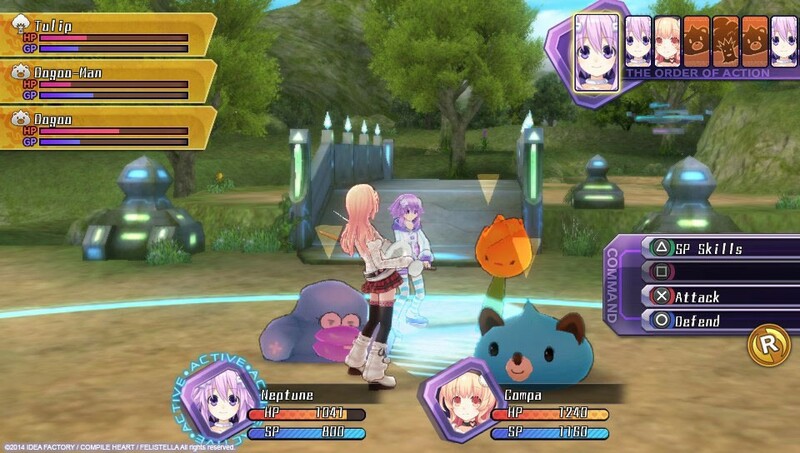 The Neptunia series has never been stronger with this remake of the first entry. 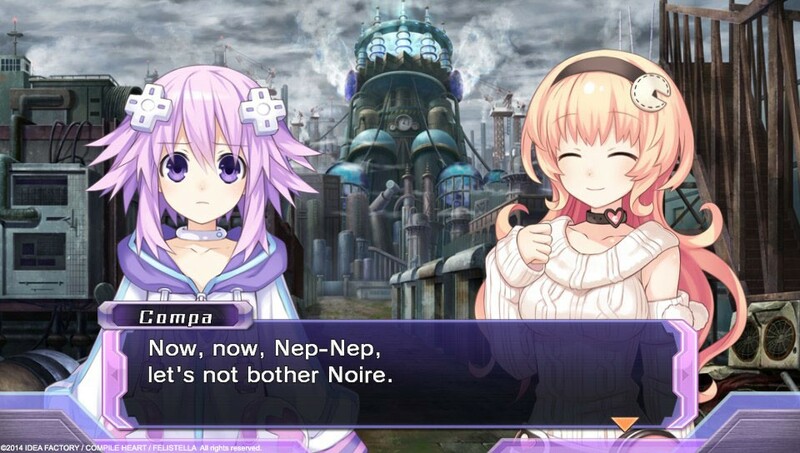 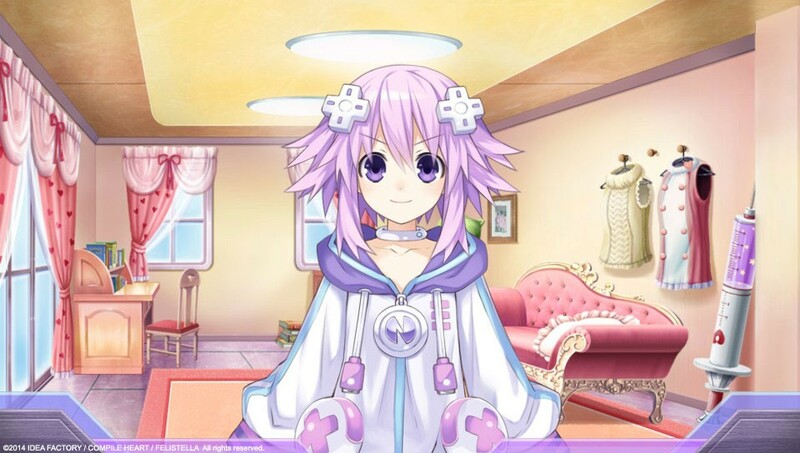 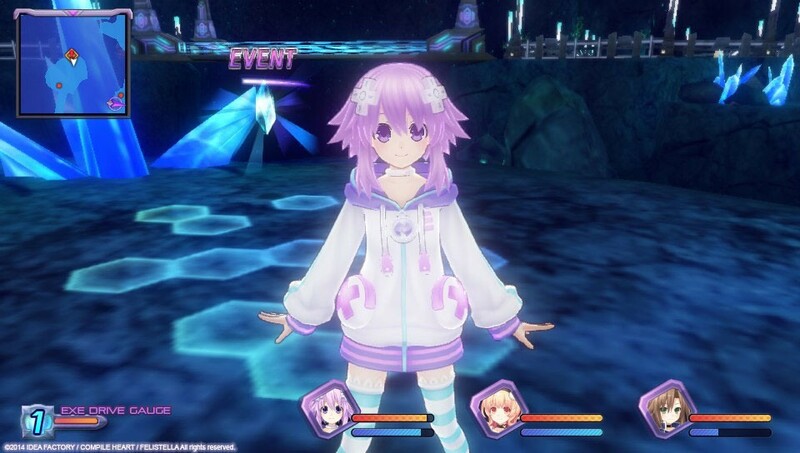 New Nep, same as the old Nep. 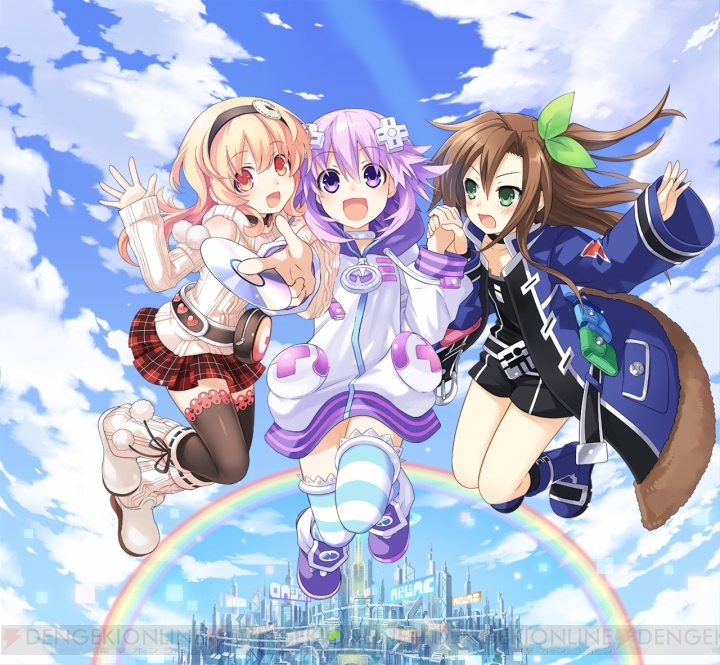 You can also take a look at the artwork for the standard edition of the game within. 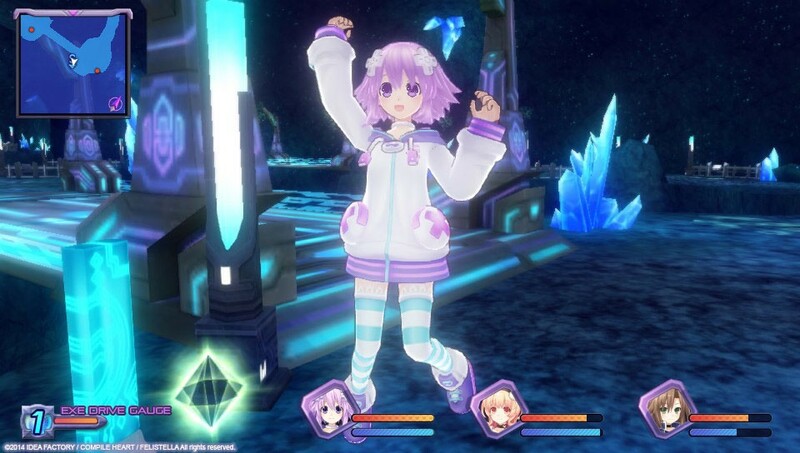 Yes, more of this, please. The pudding is the bomb!